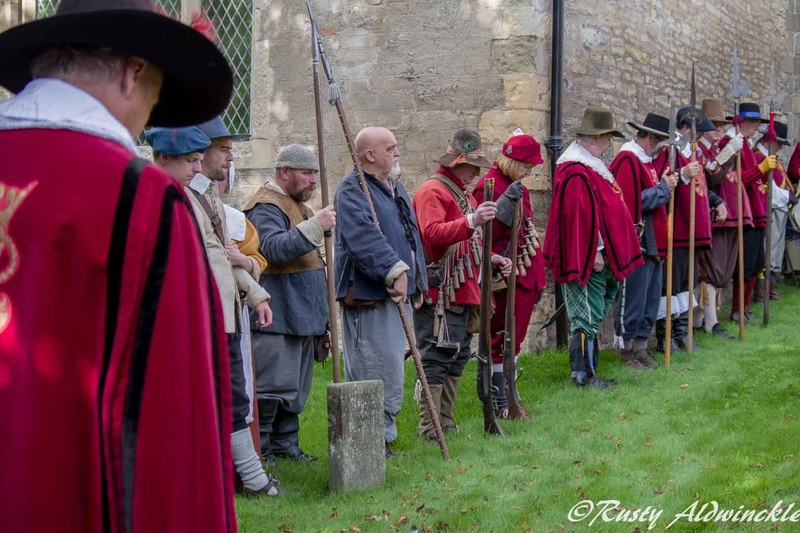 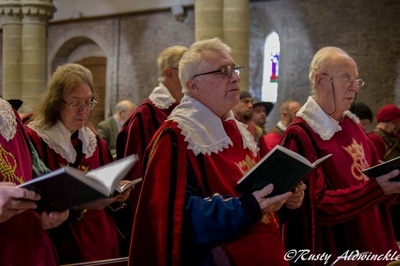 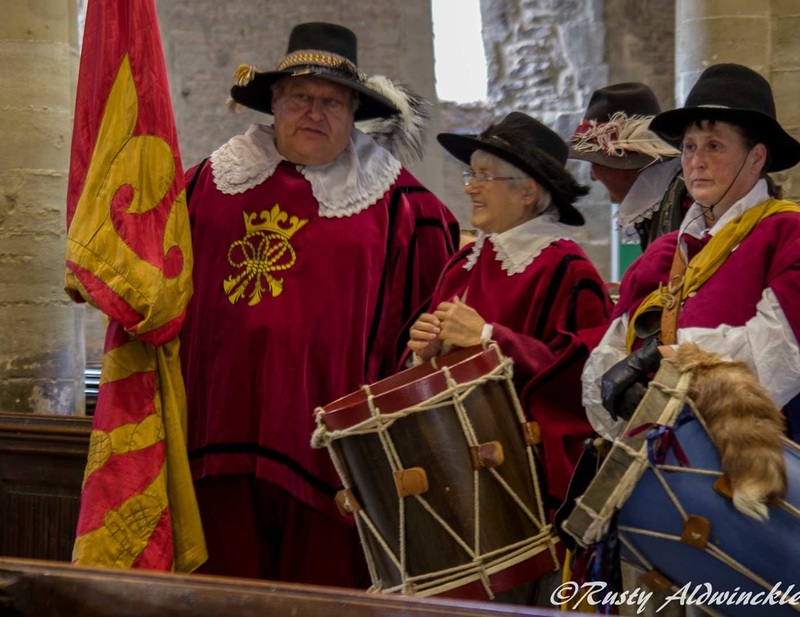 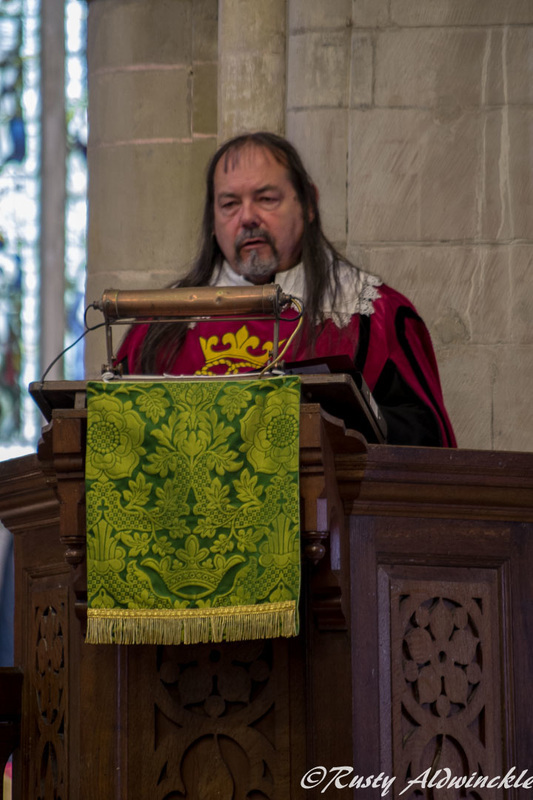 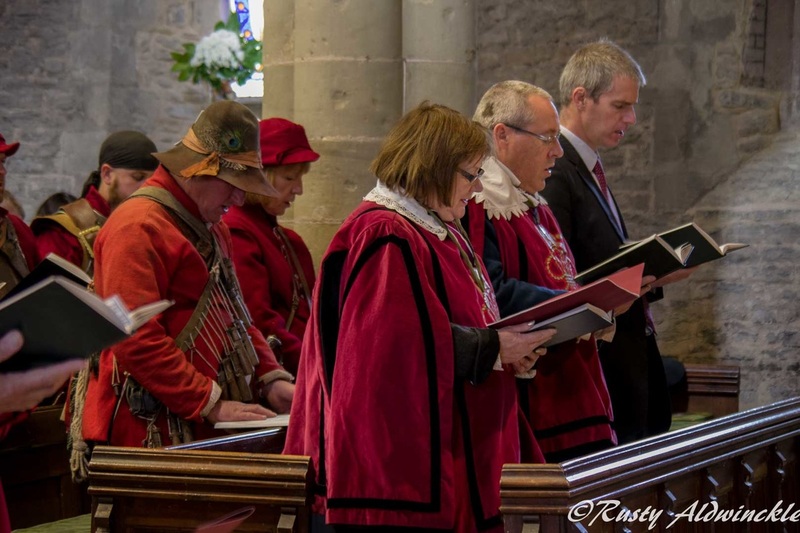 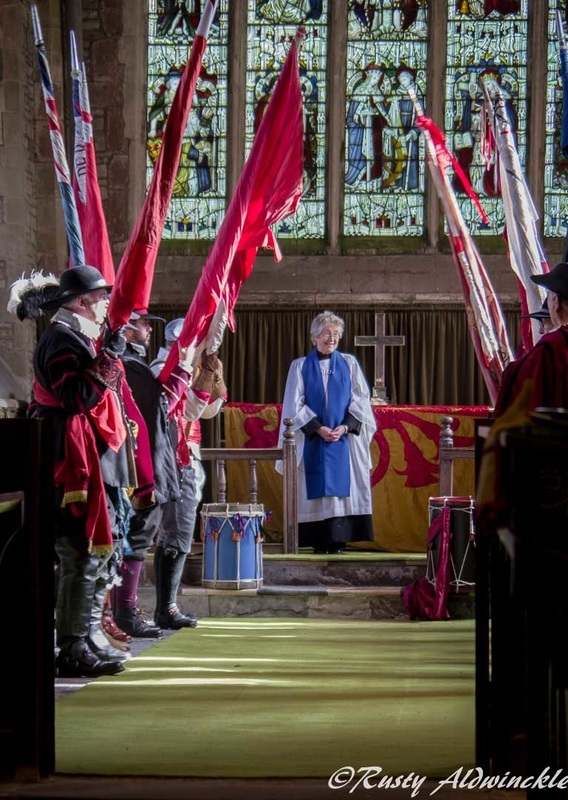 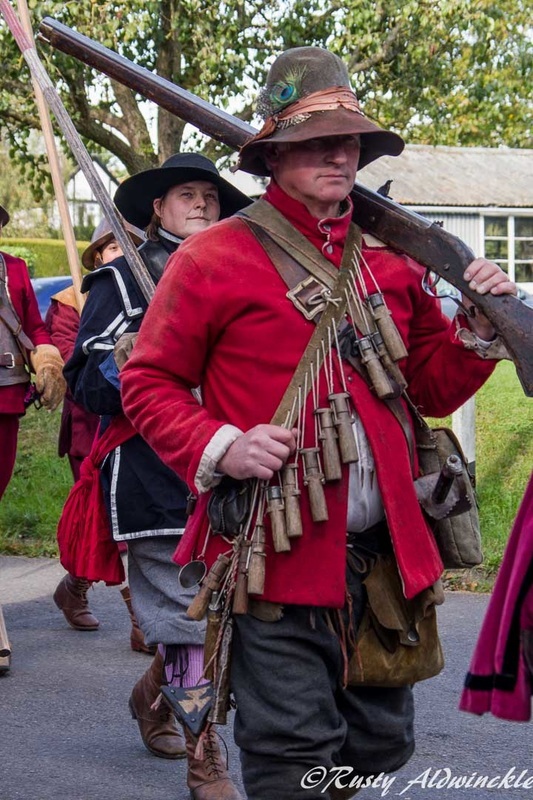 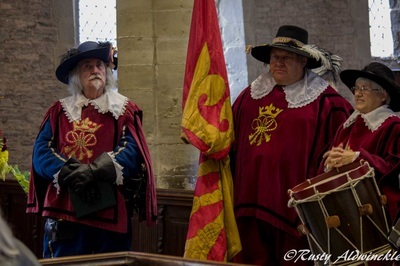 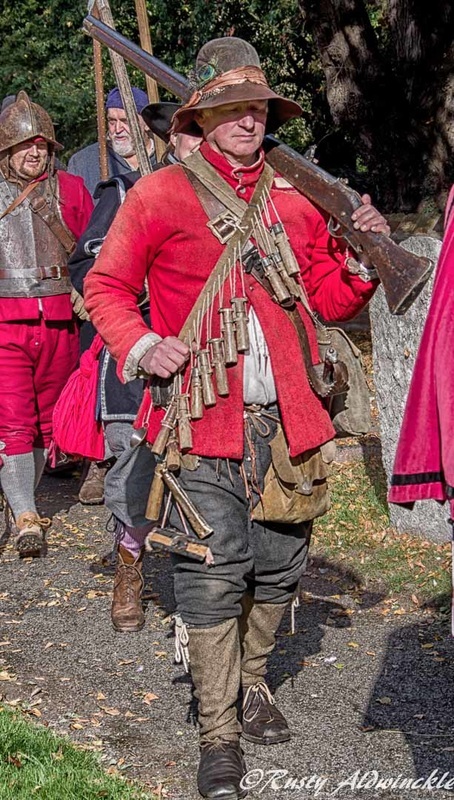 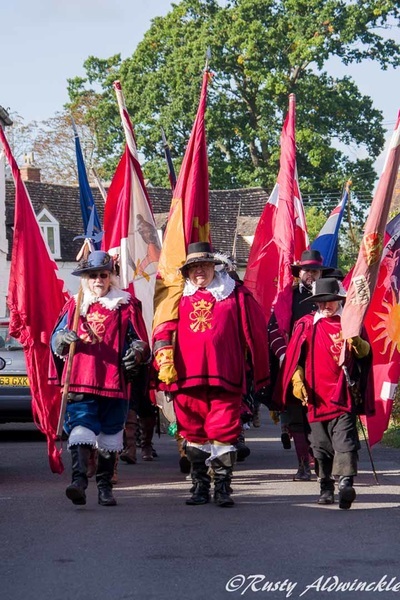 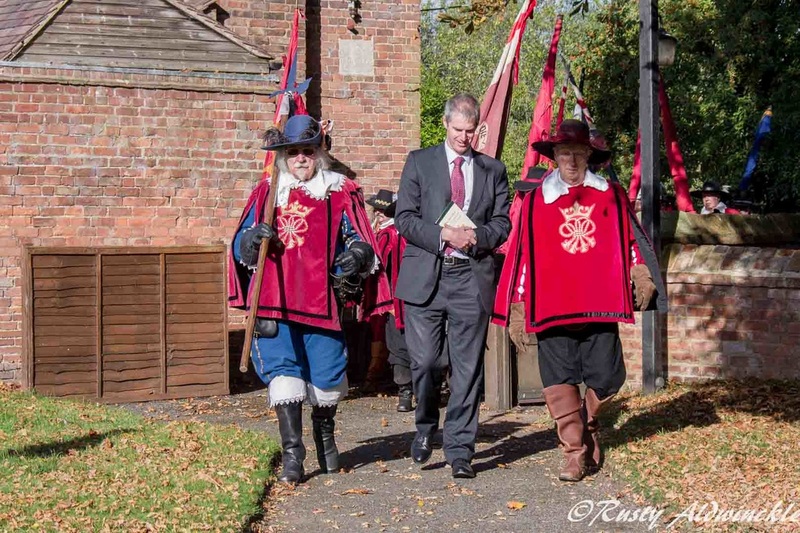 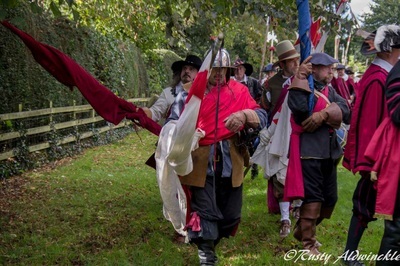 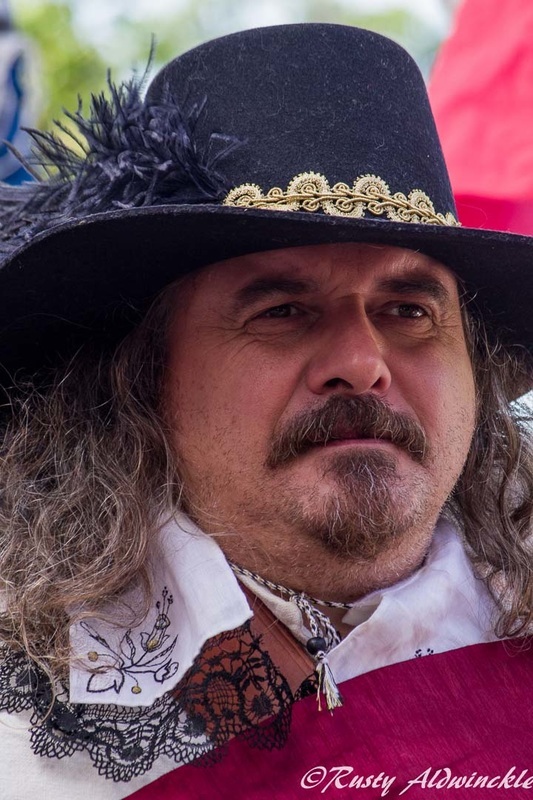 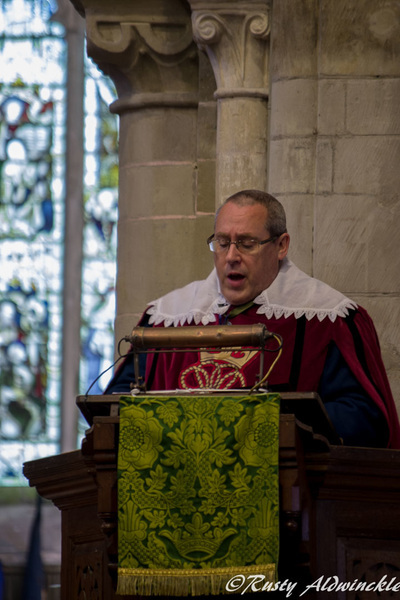 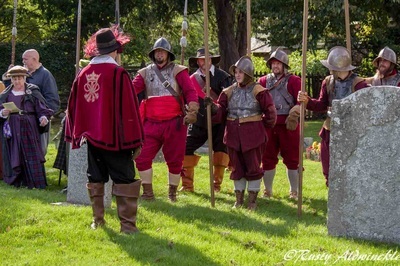 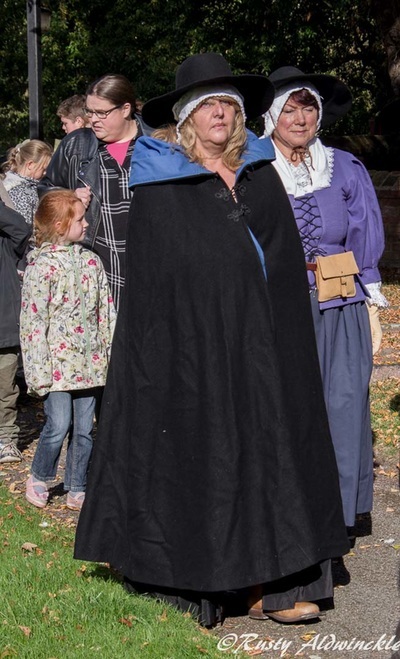 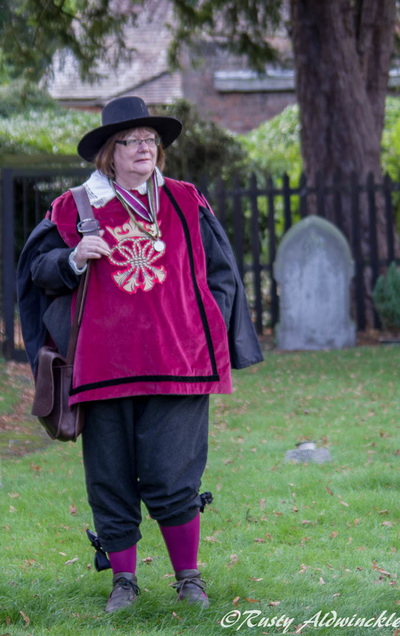 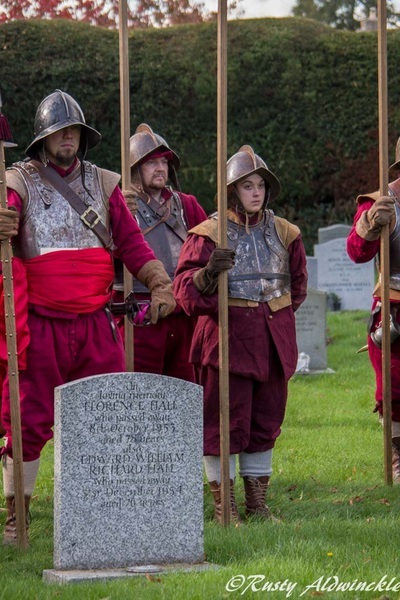 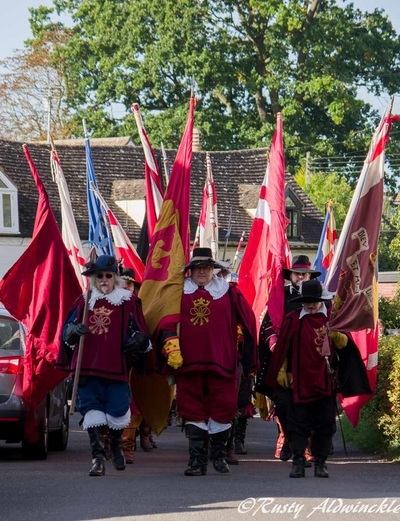 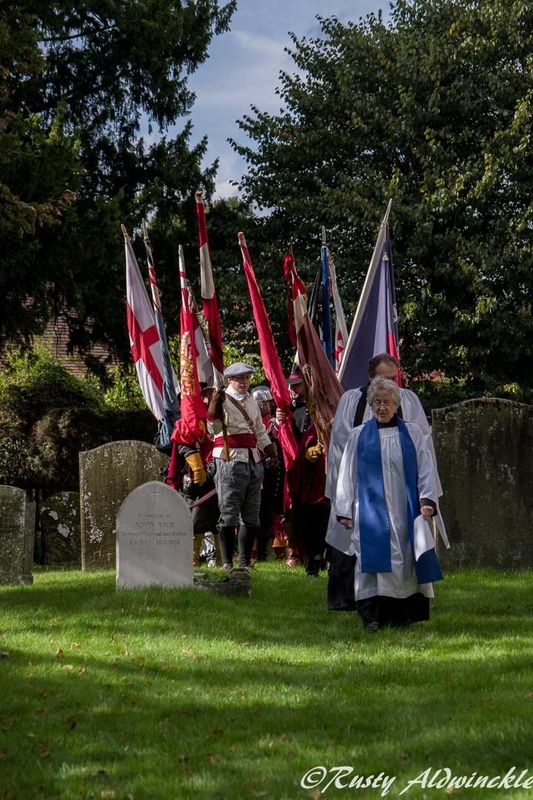 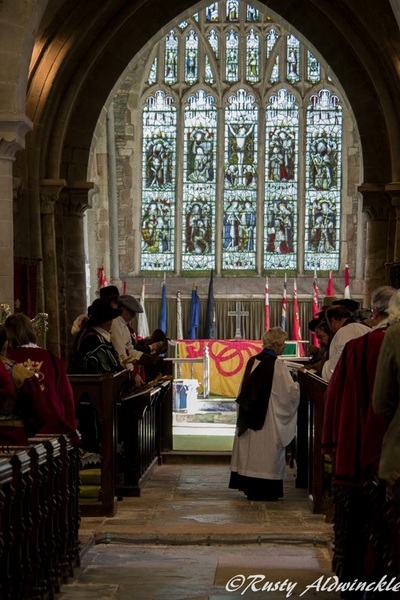 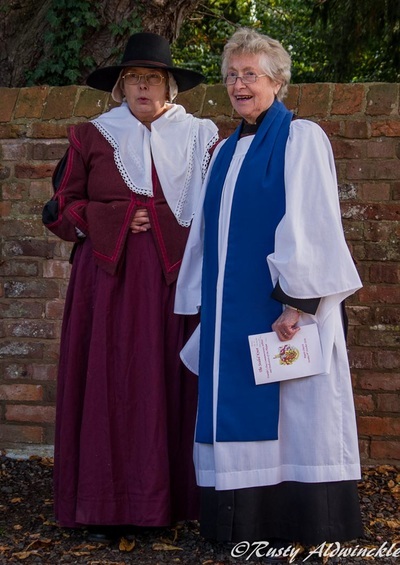 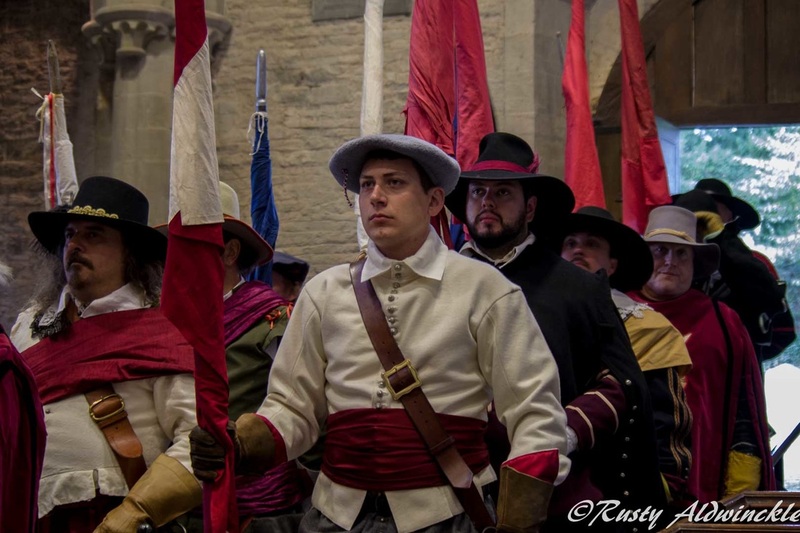 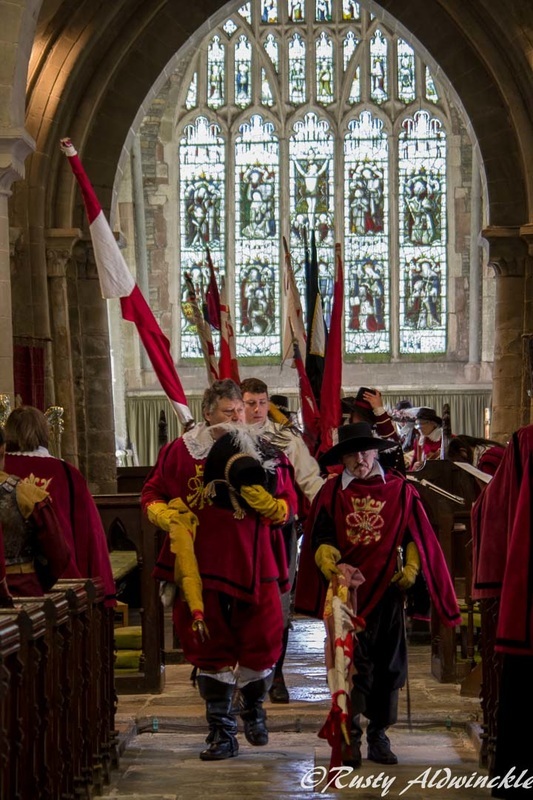 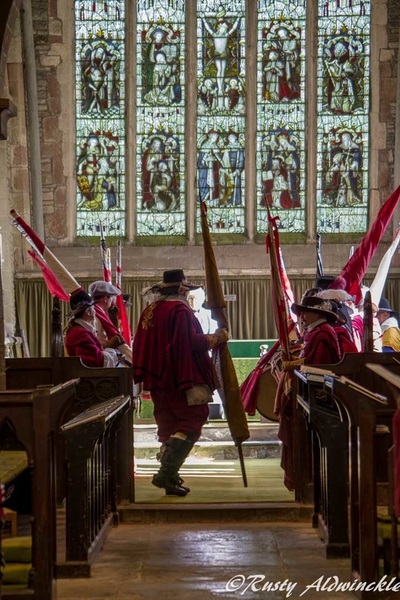 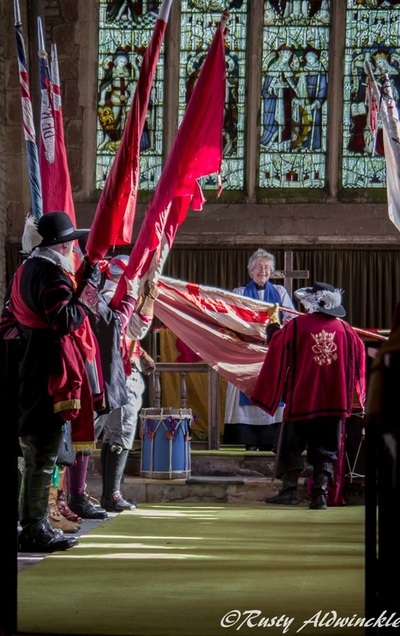 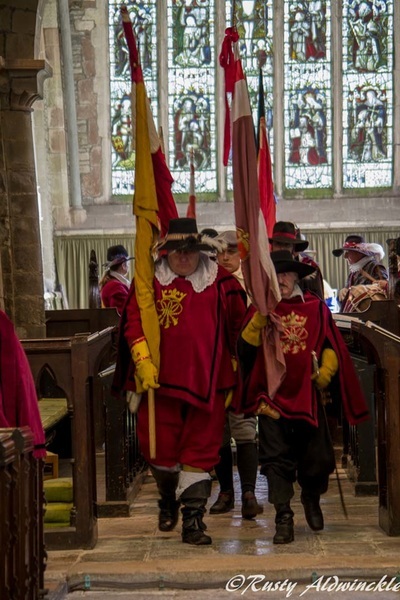 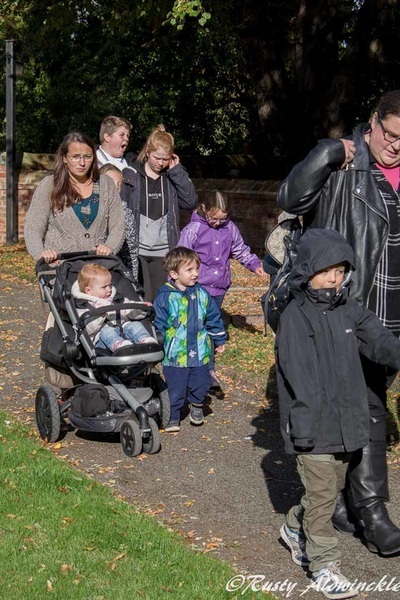 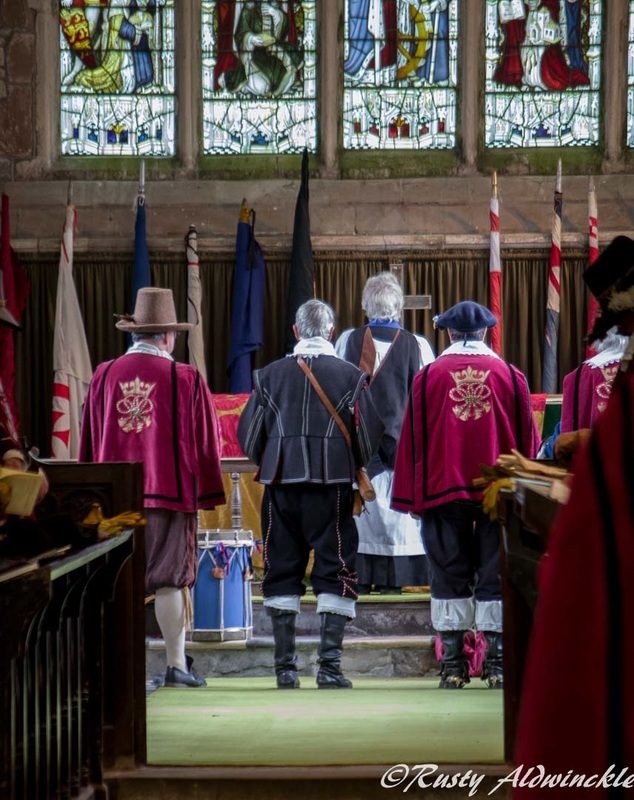 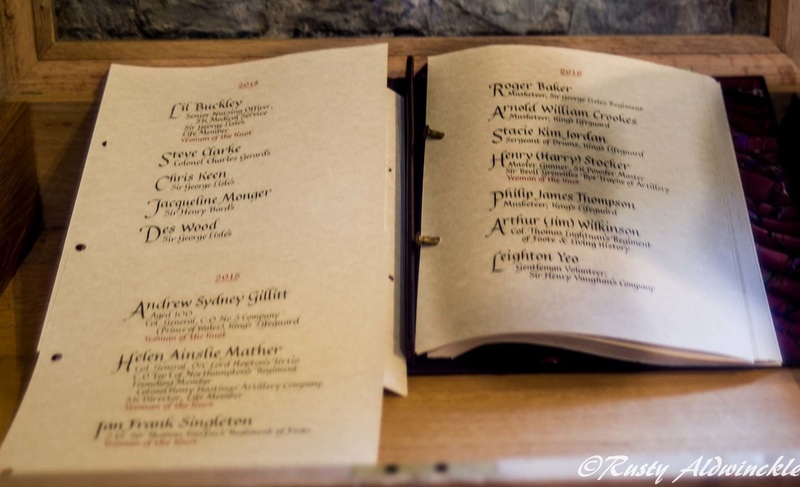 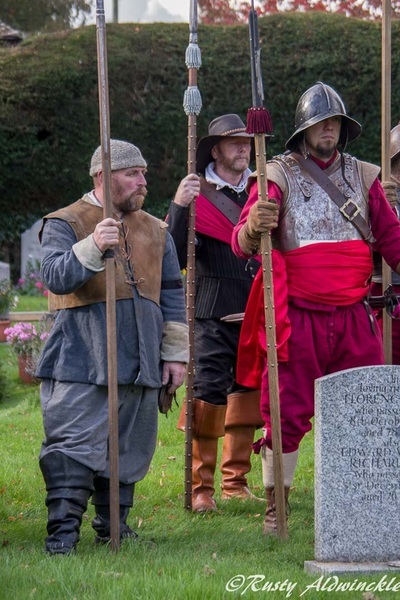 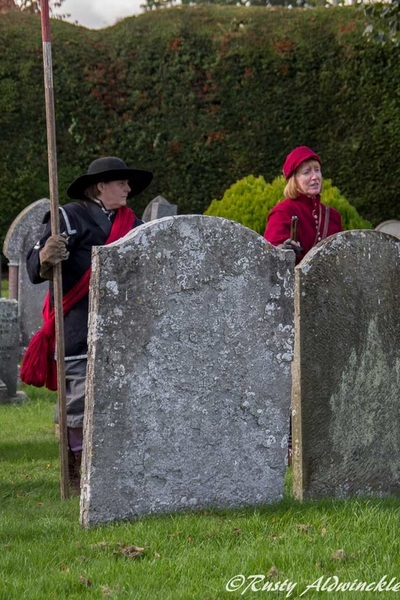 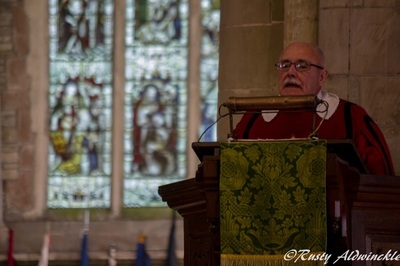 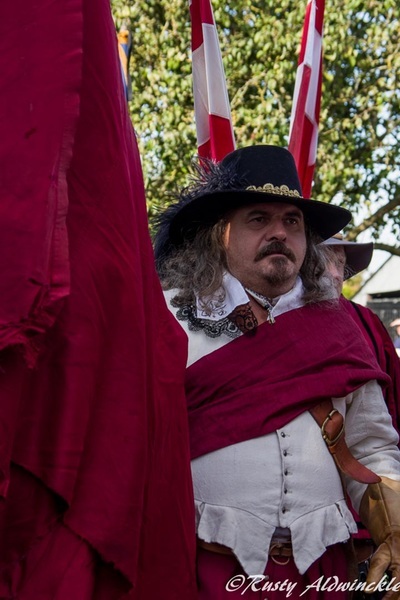 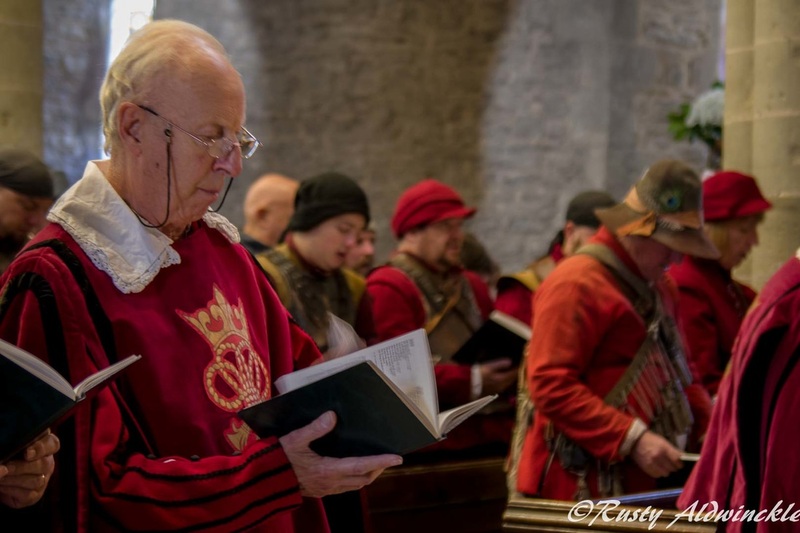 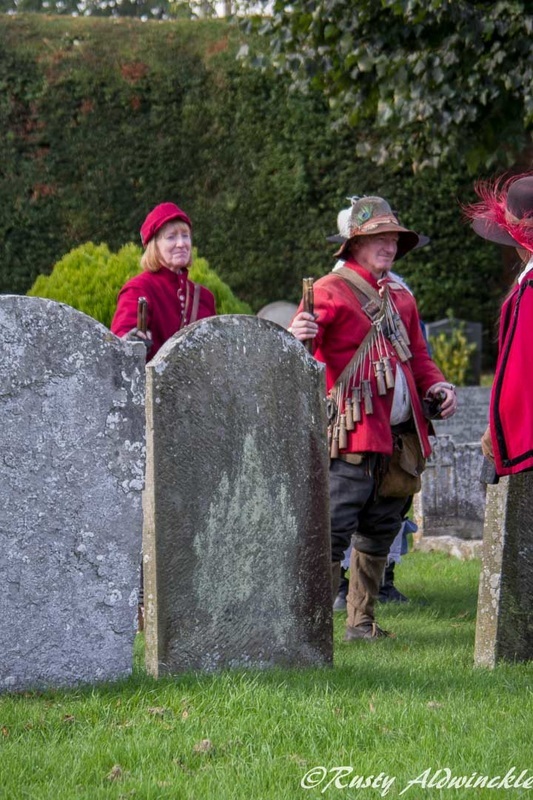 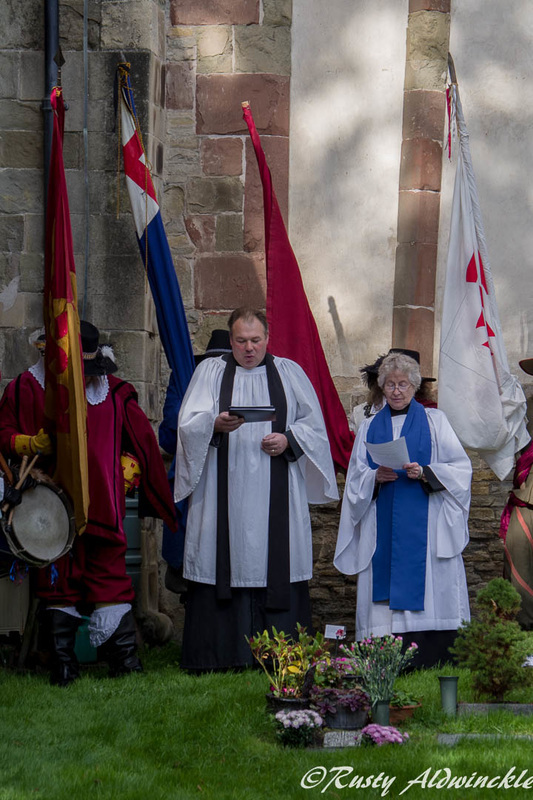 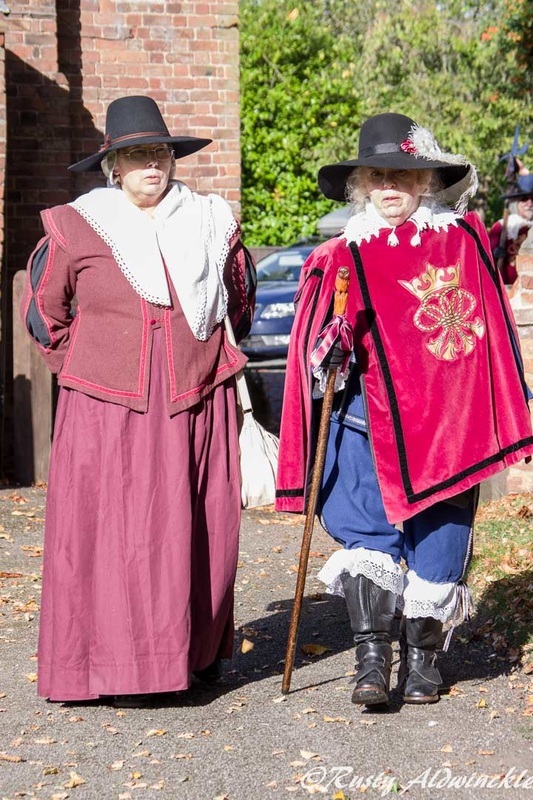 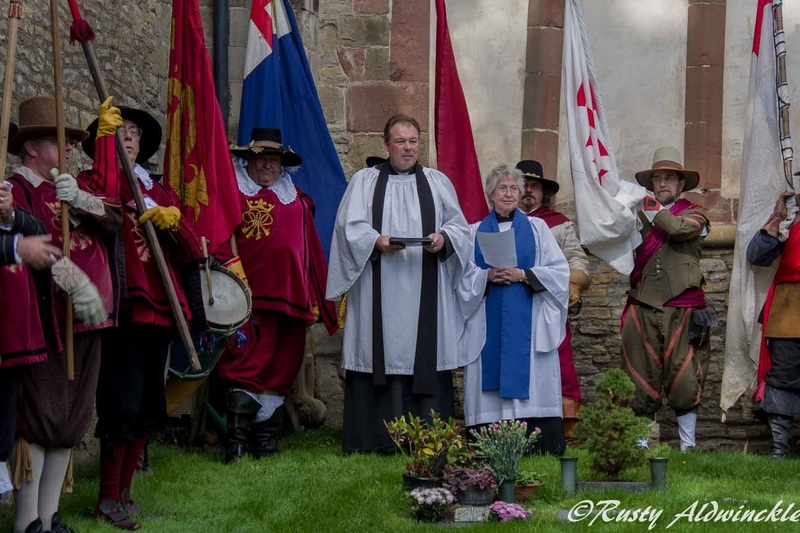 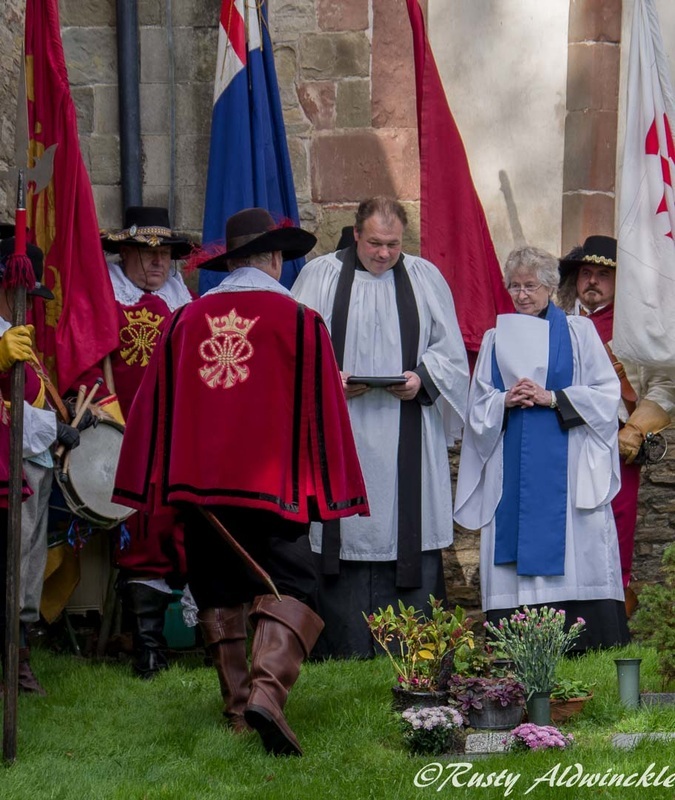 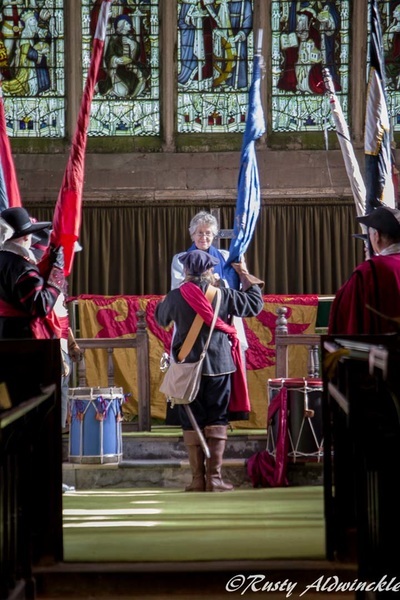 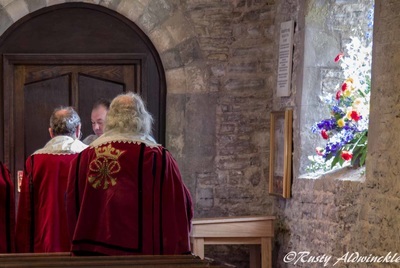 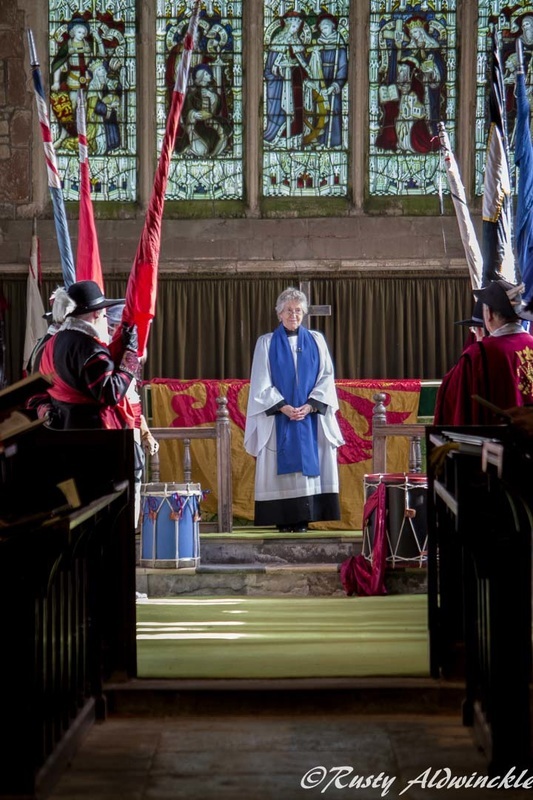 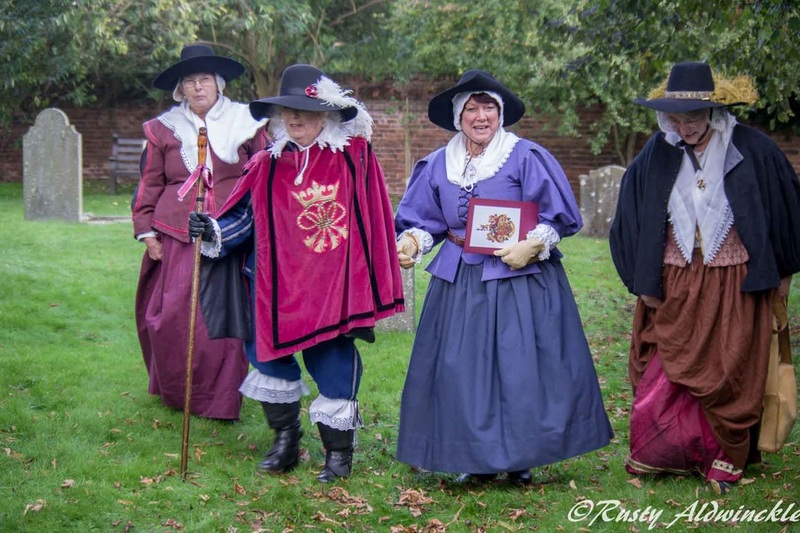 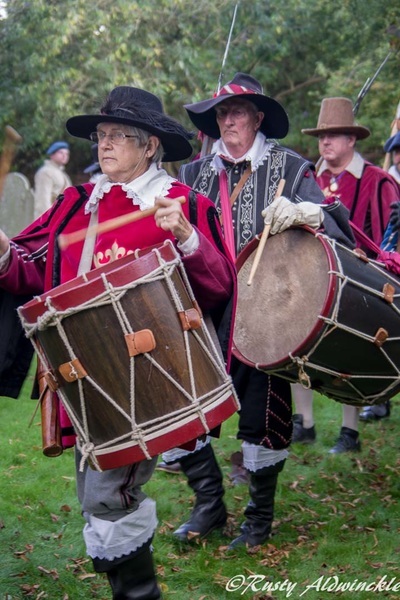 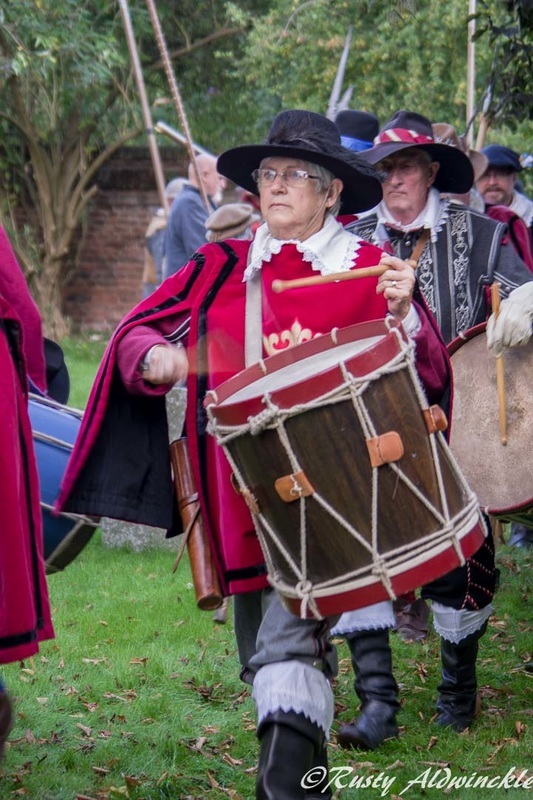 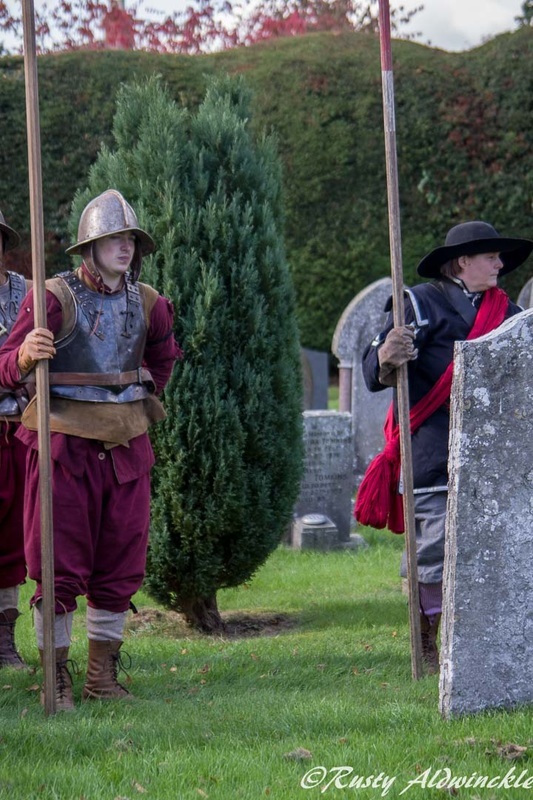 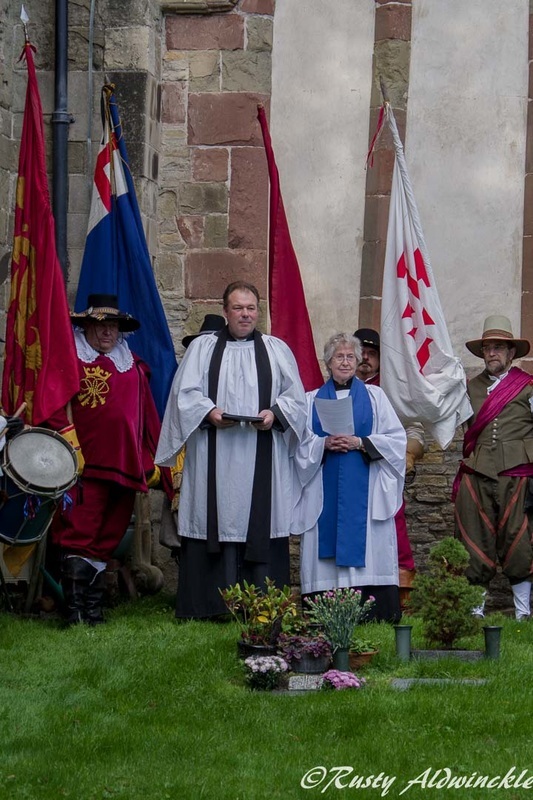 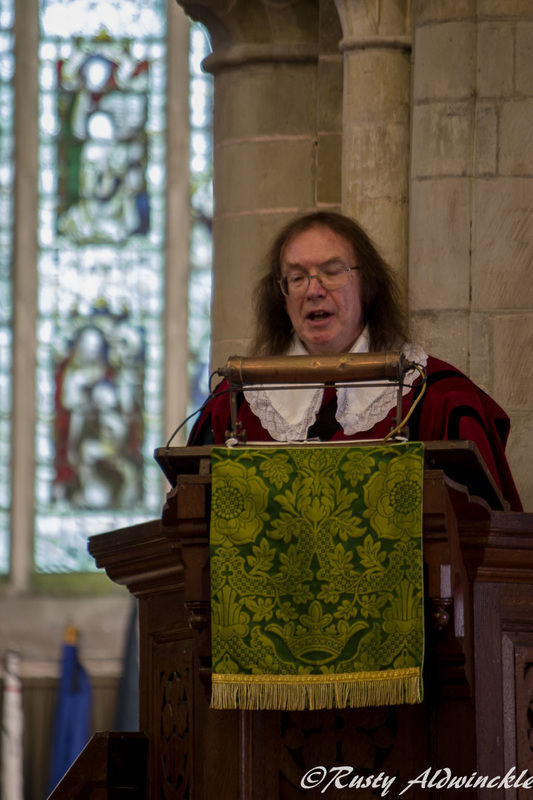 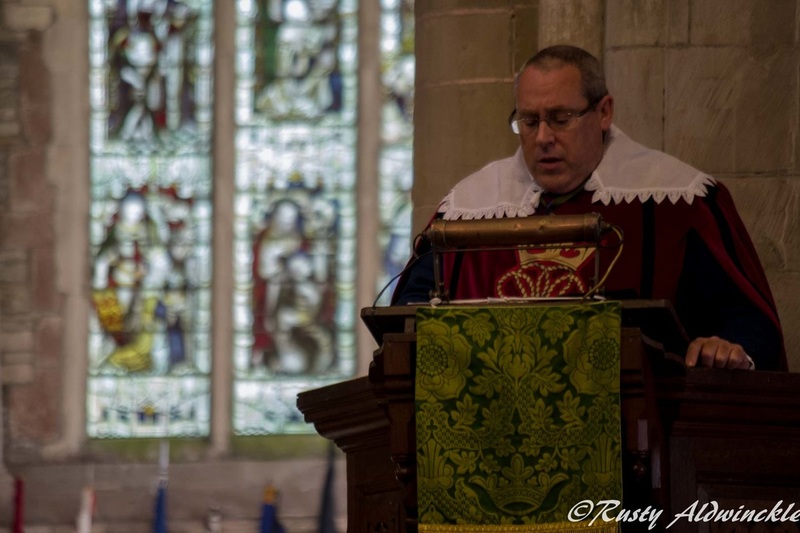 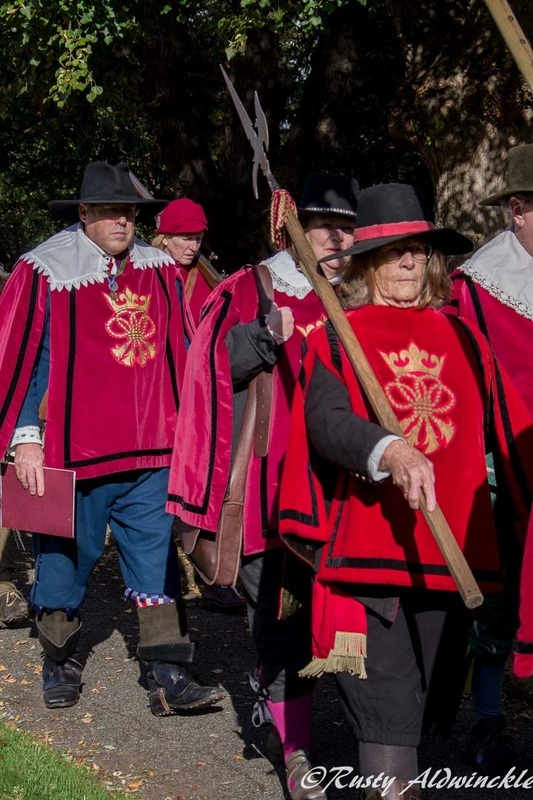 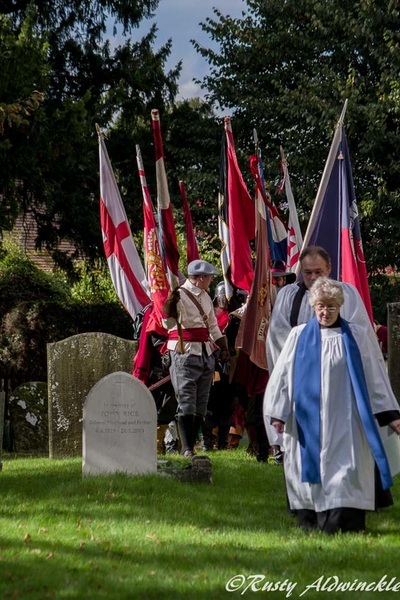 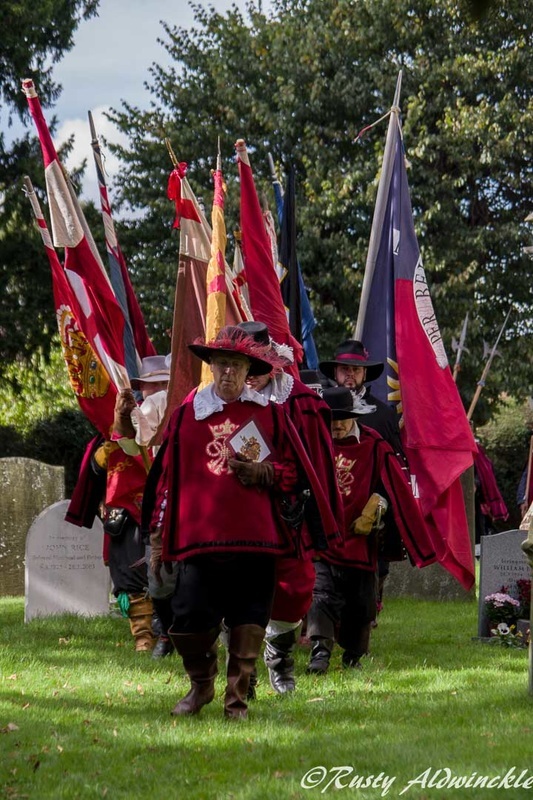 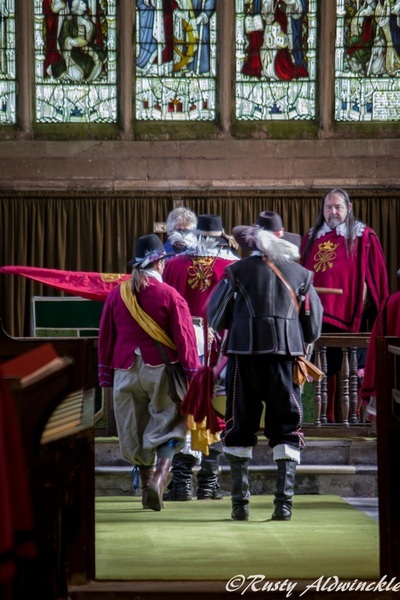 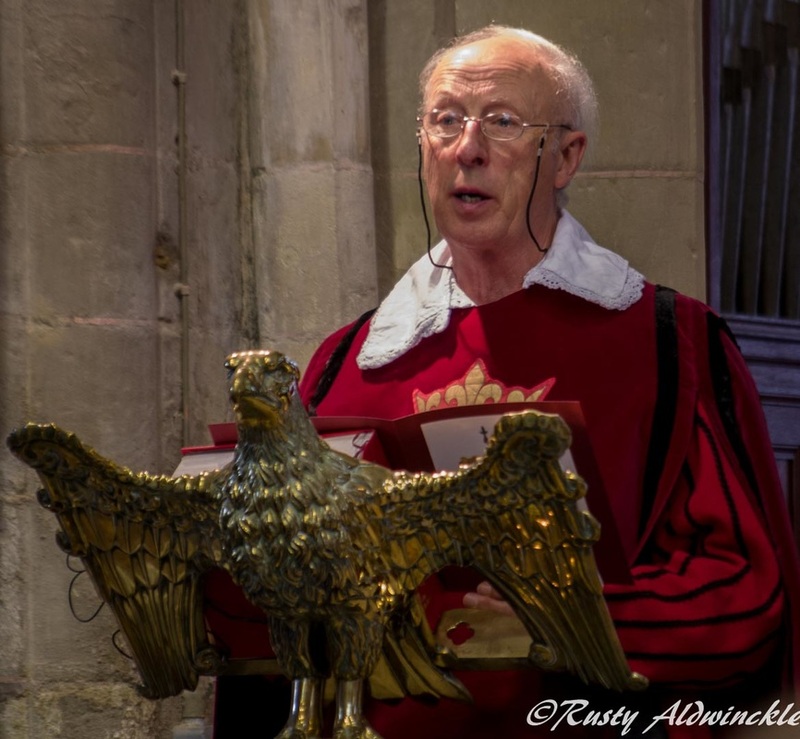 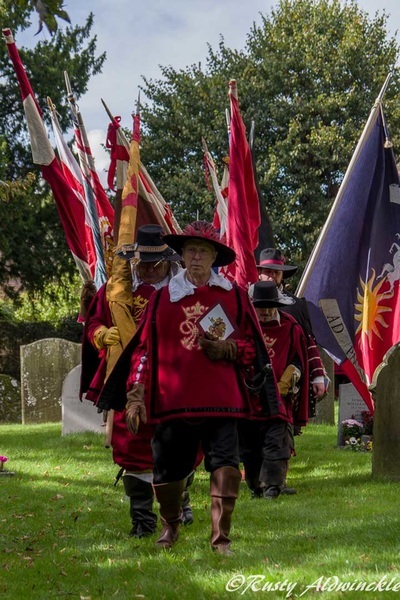 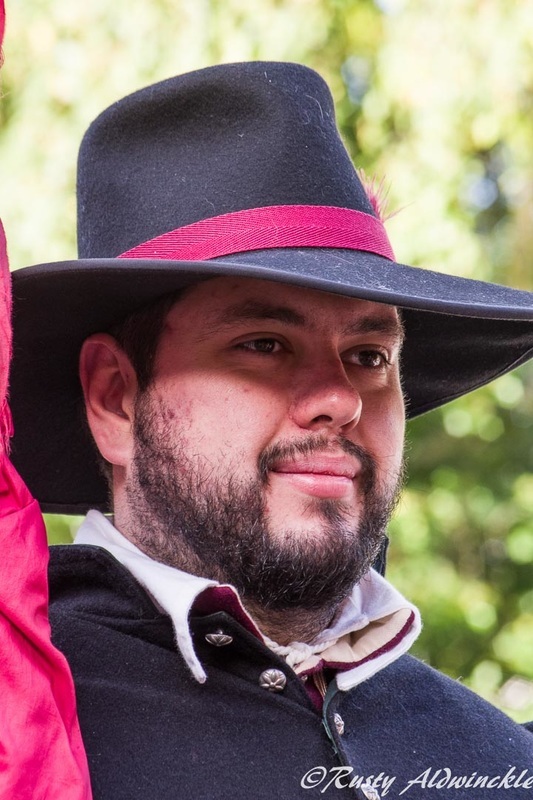 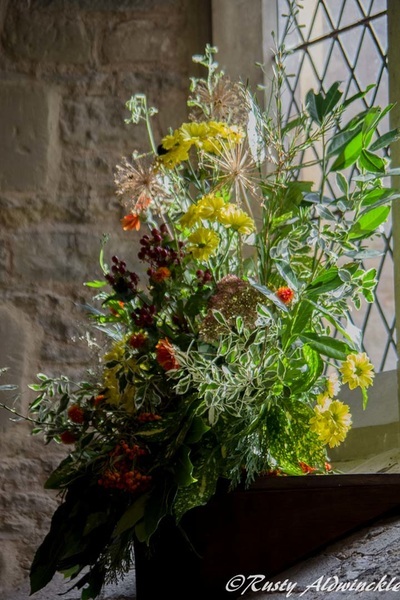 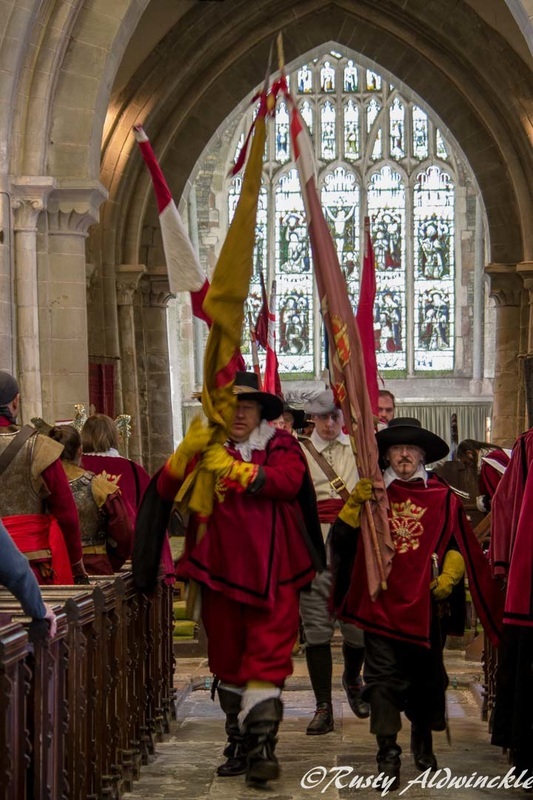 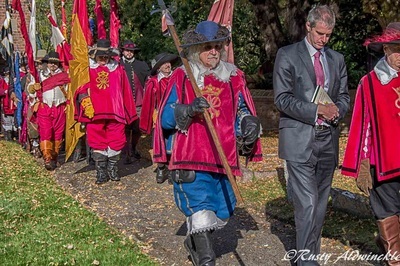 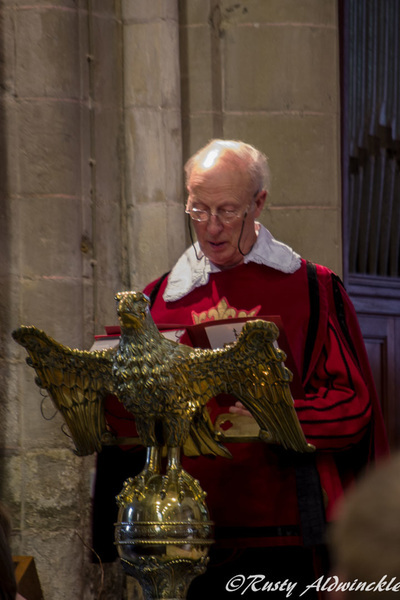 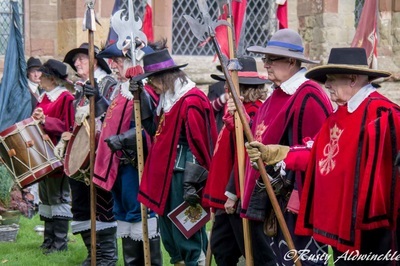 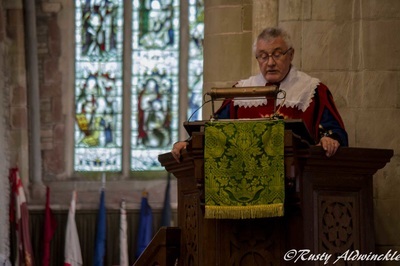 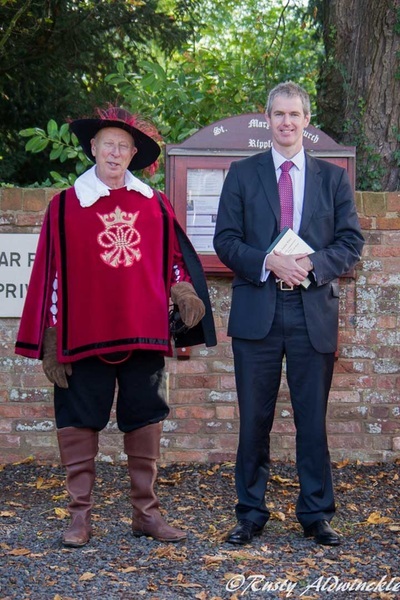 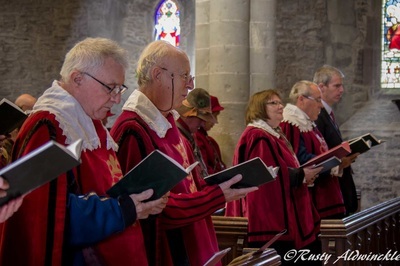 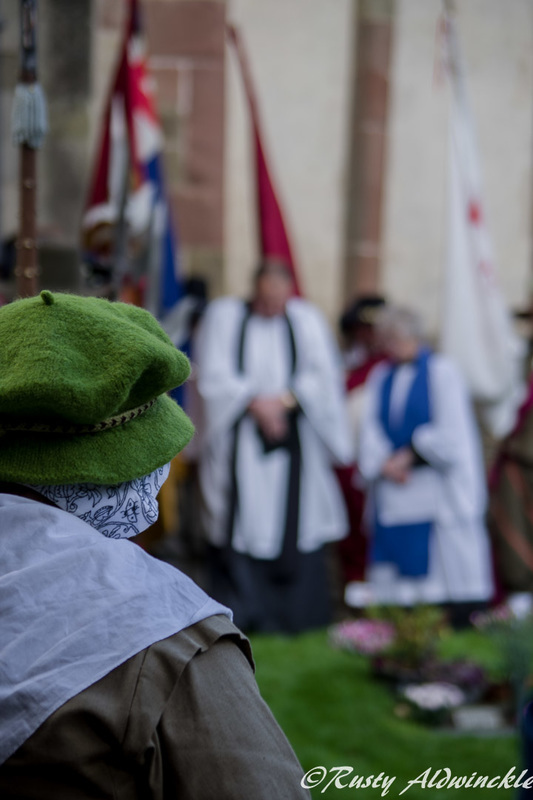 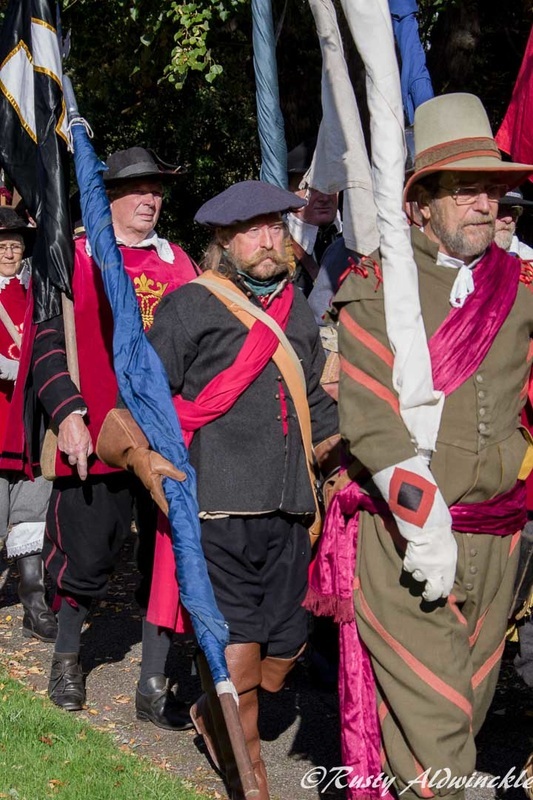 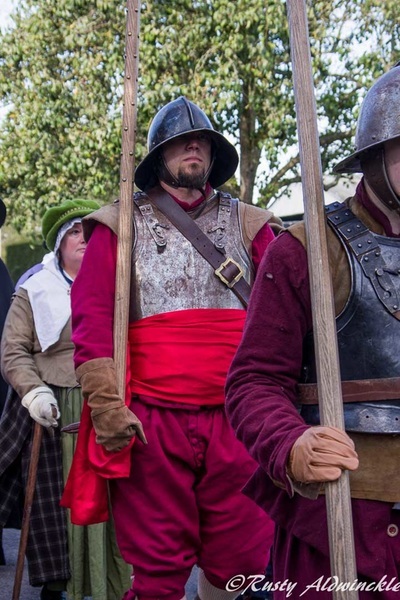 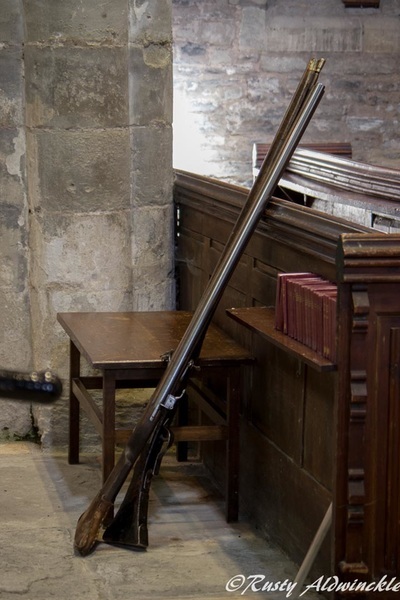 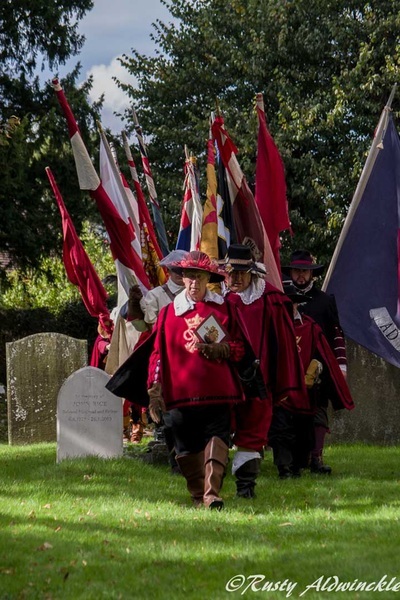 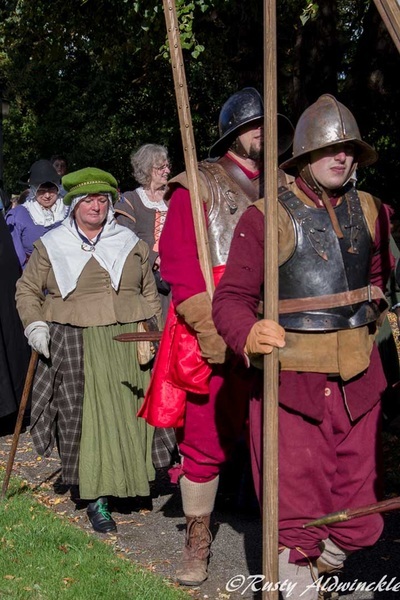 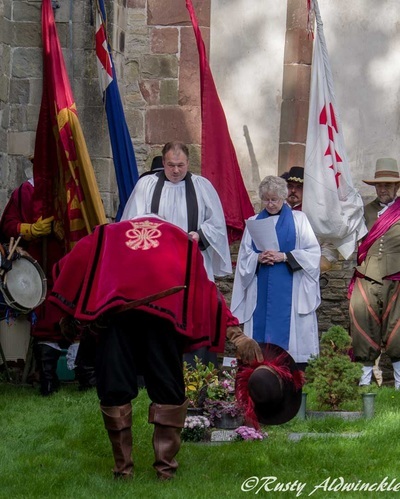 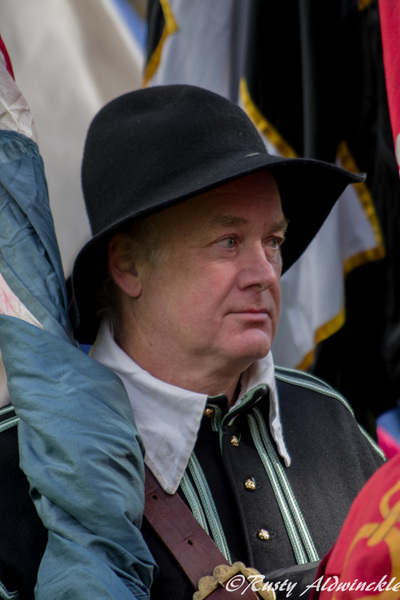 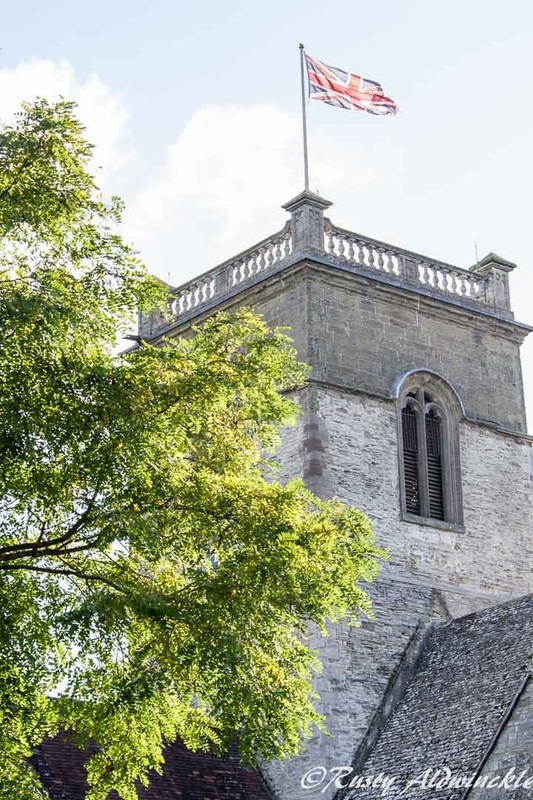 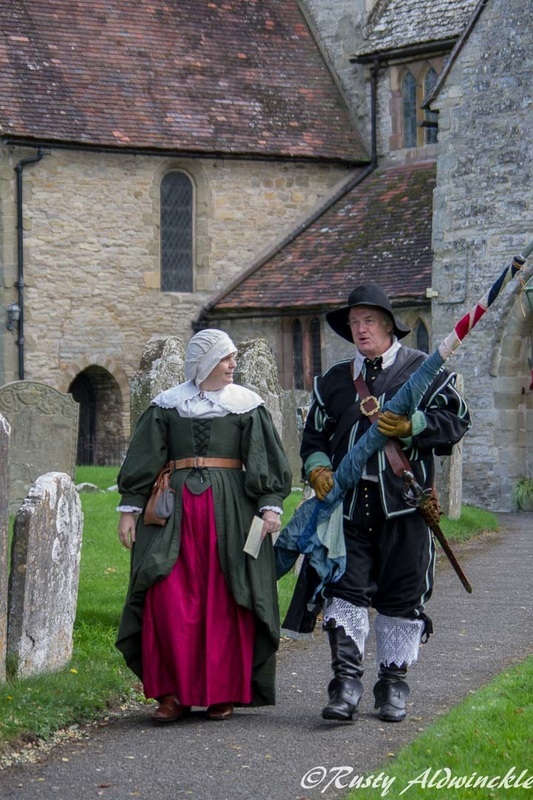 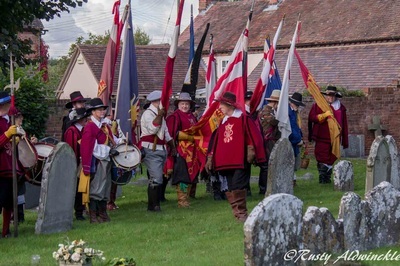 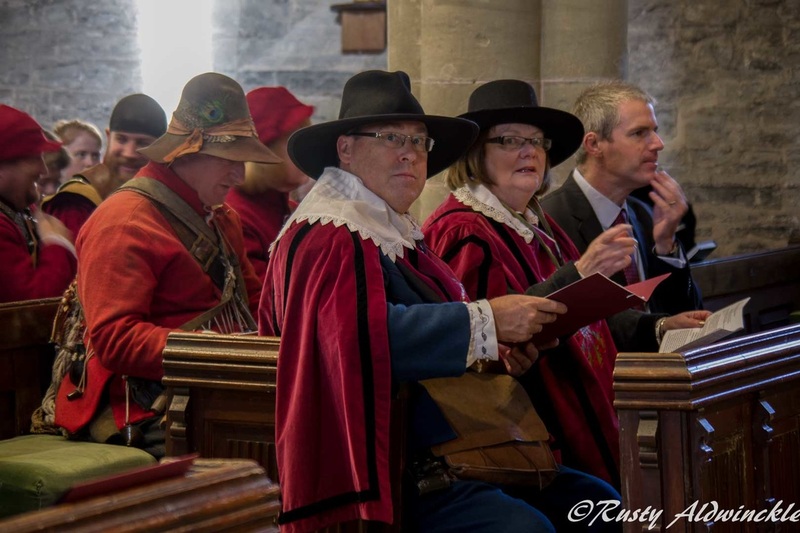 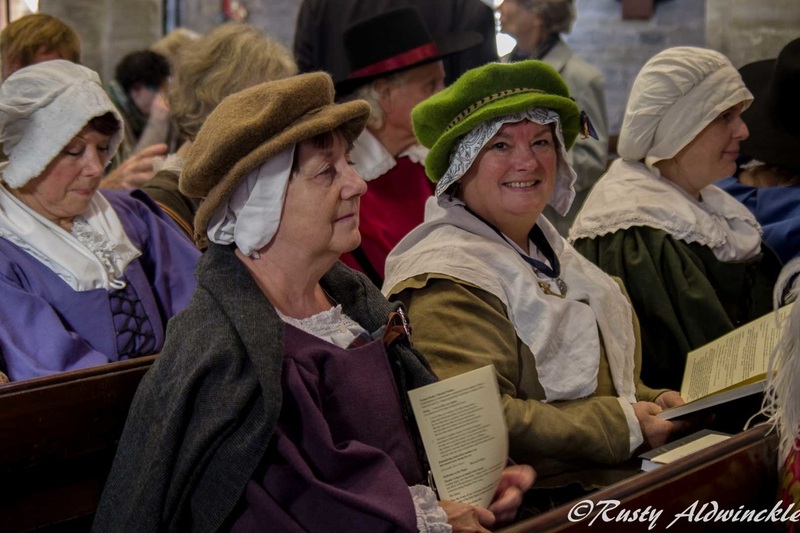 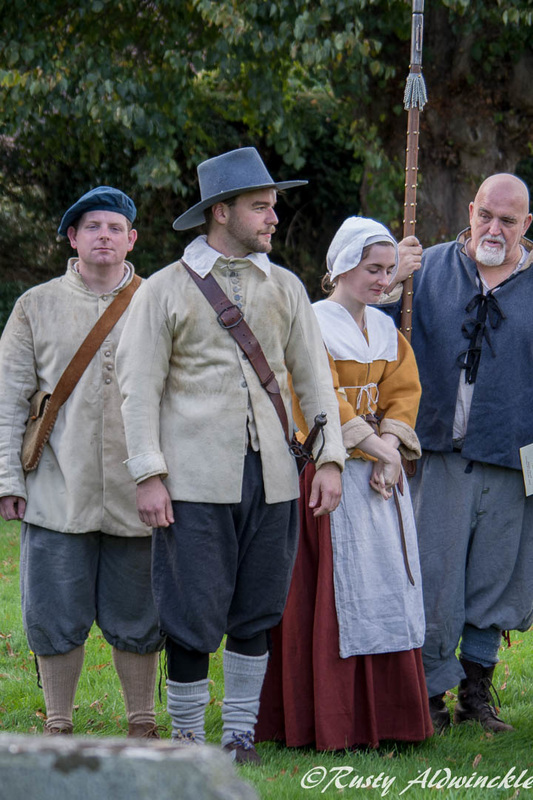 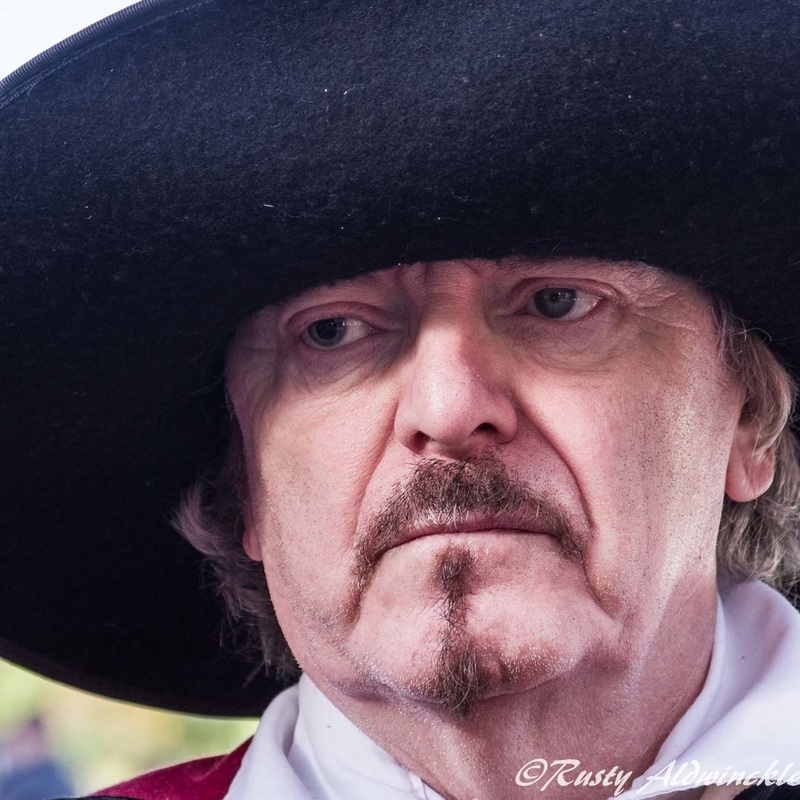 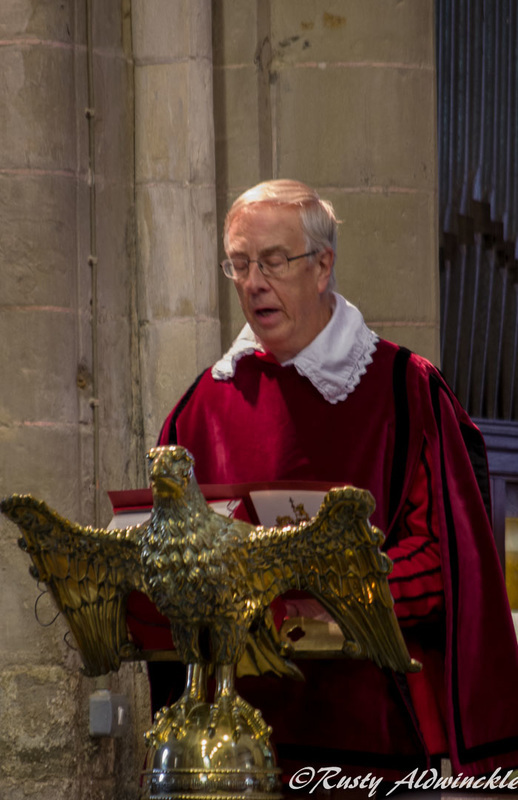 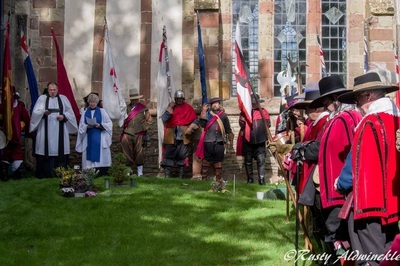 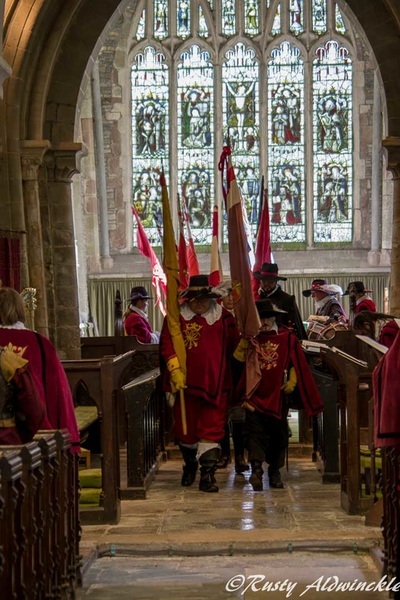 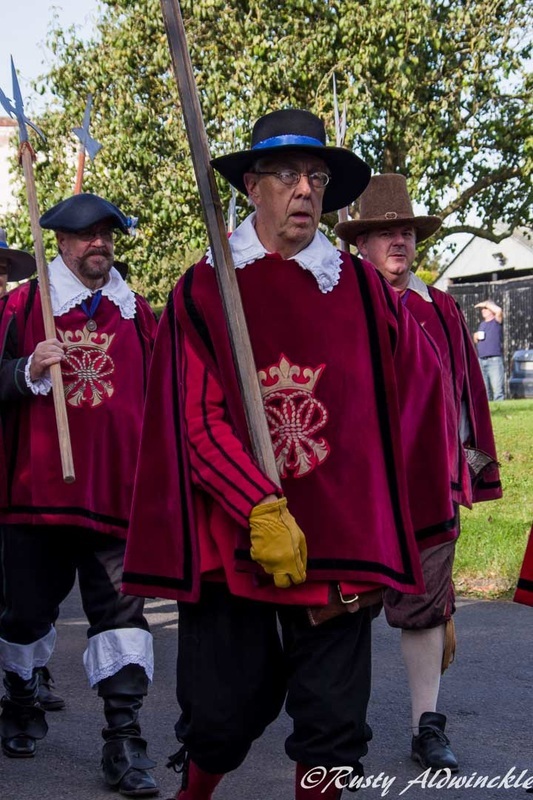 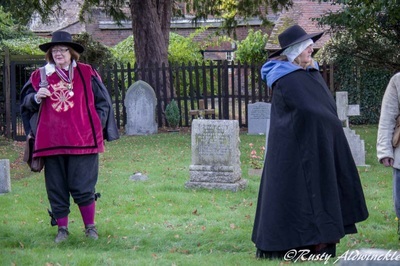 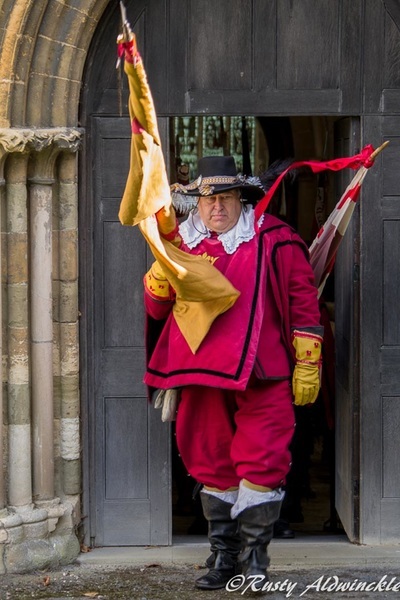 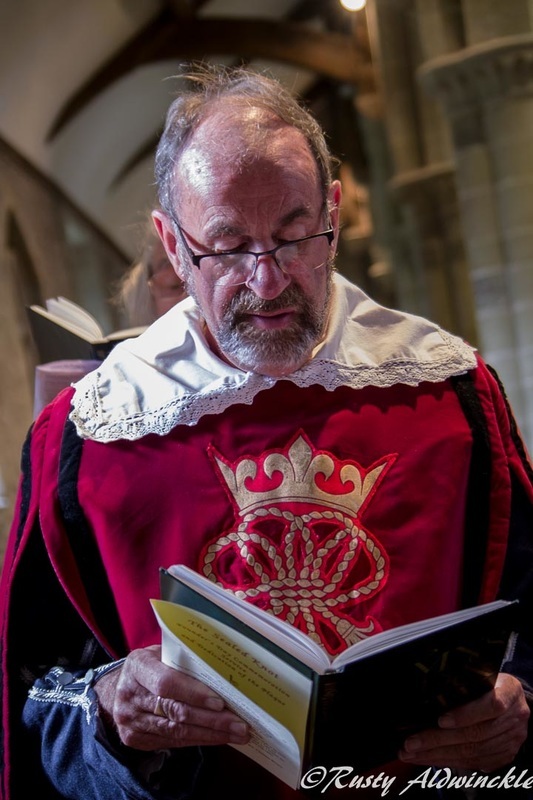 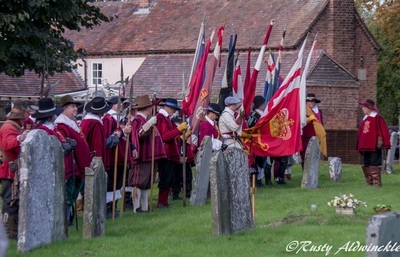 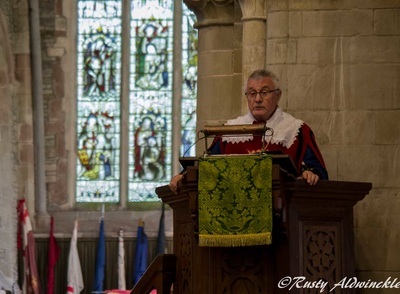 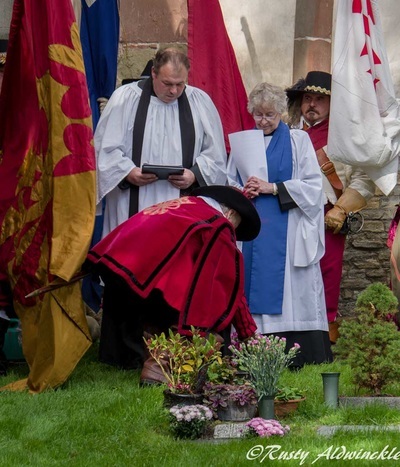 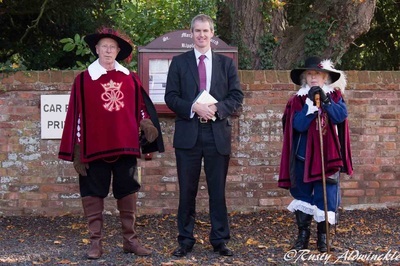 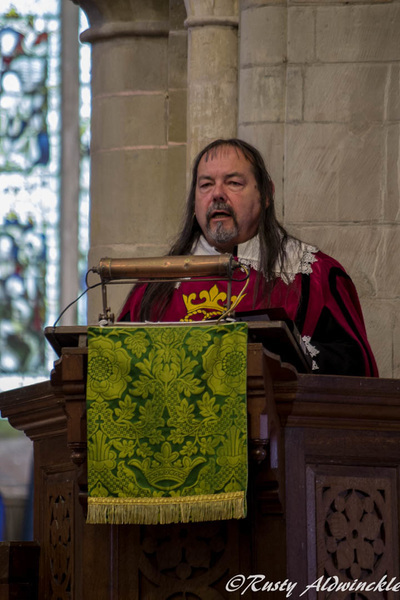 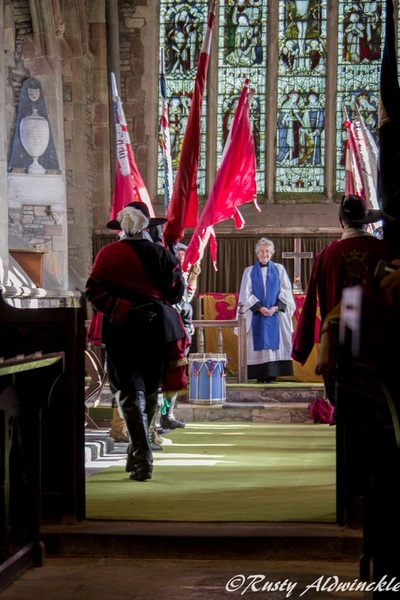 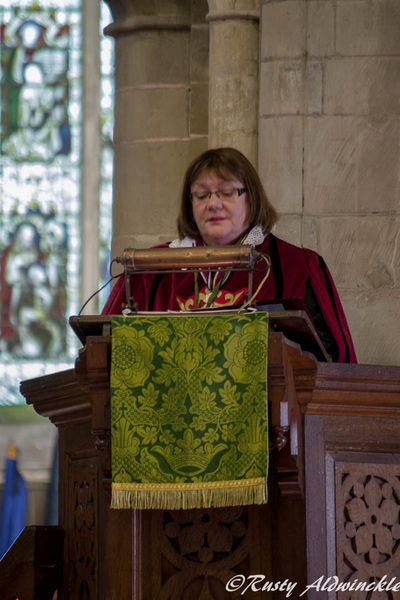 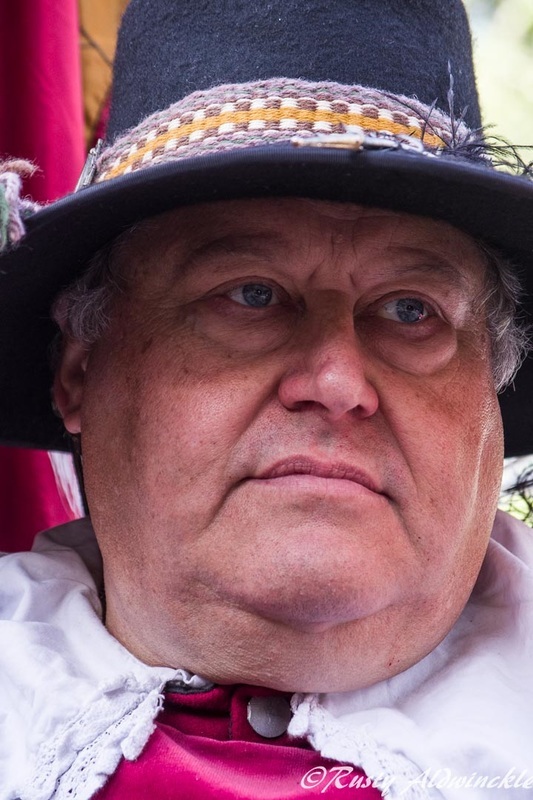 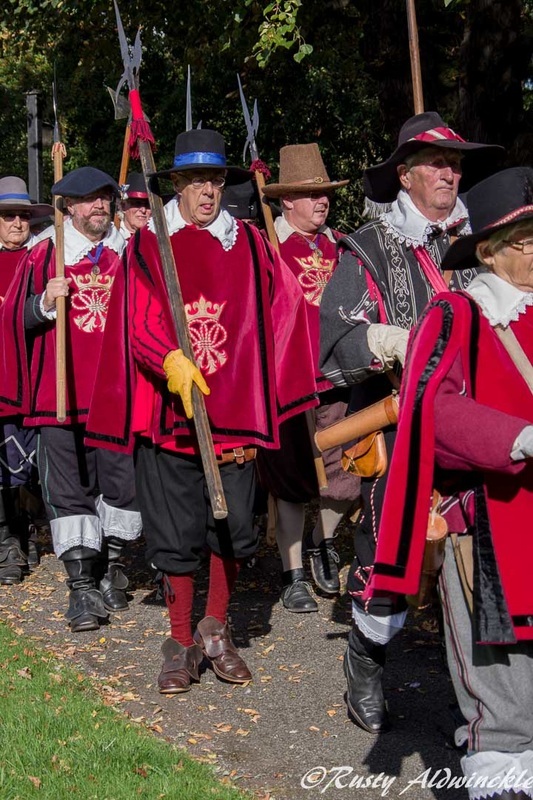 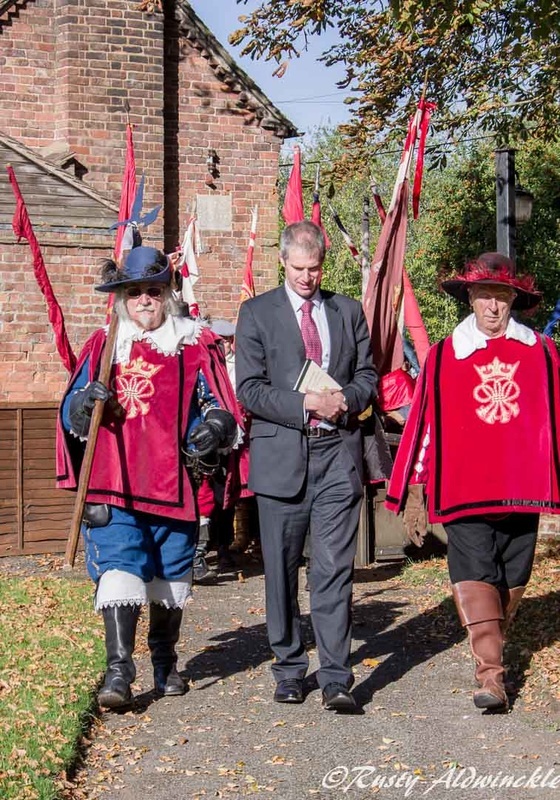 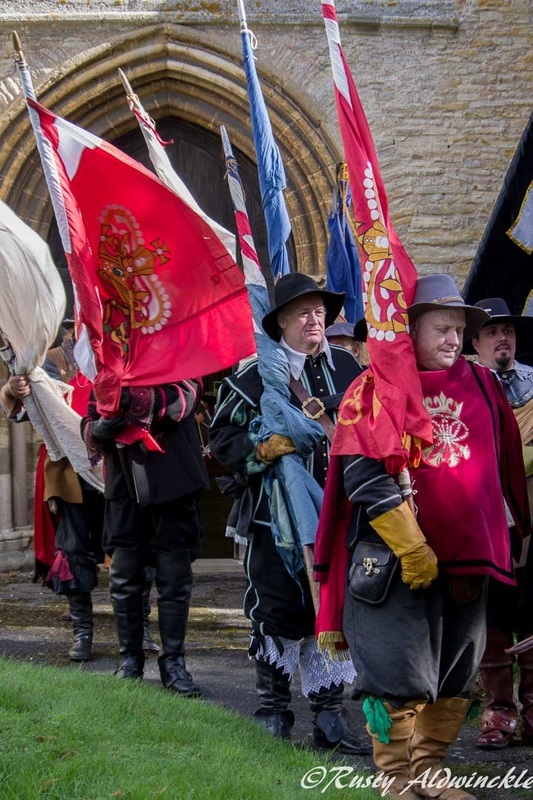 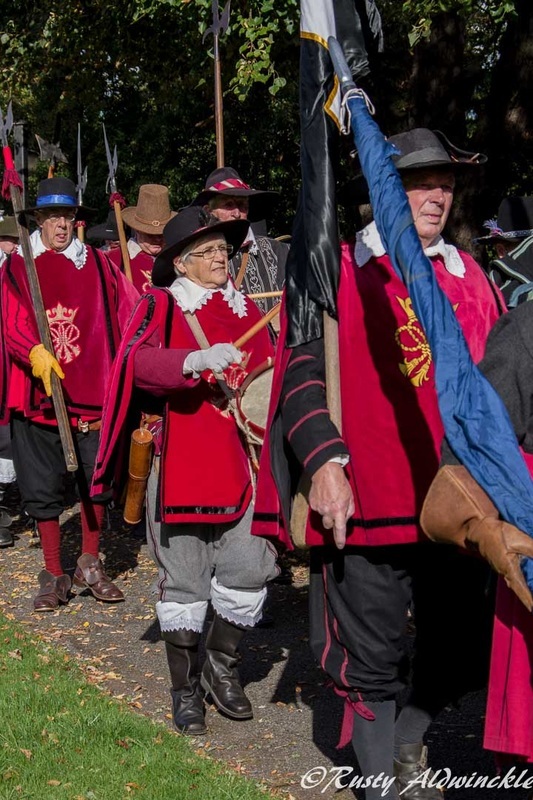 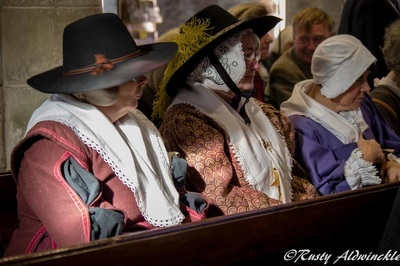 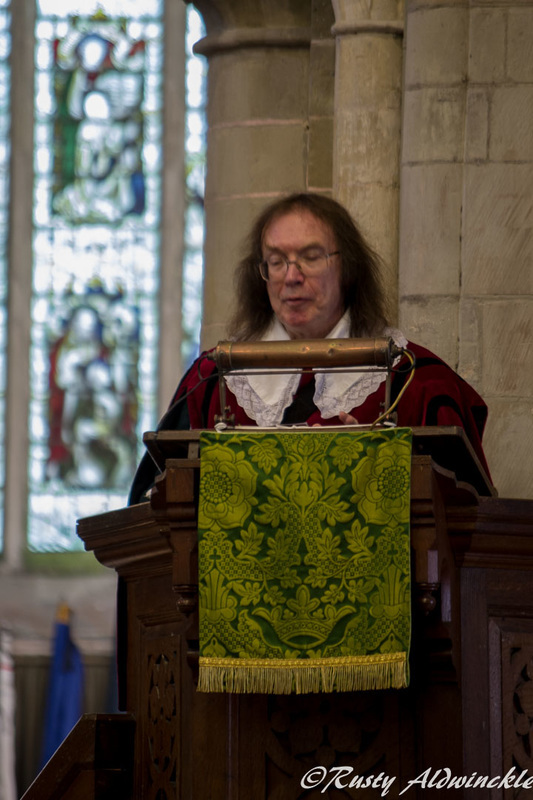 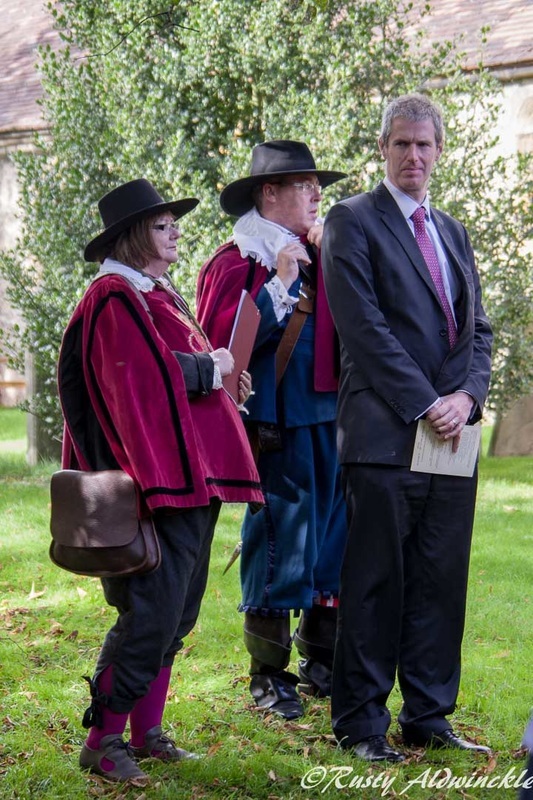 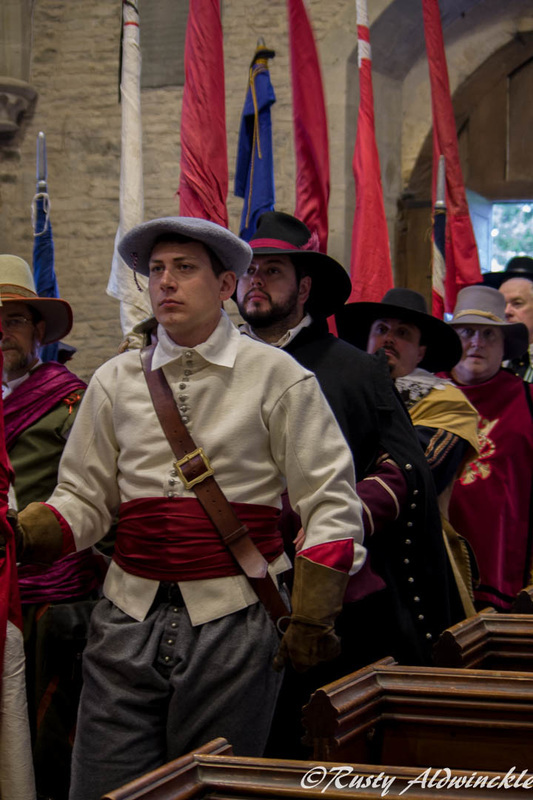 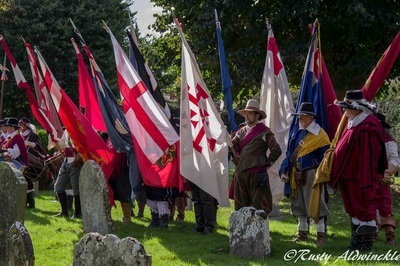 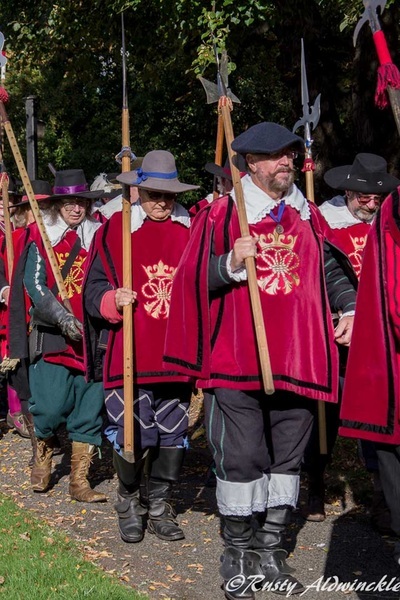 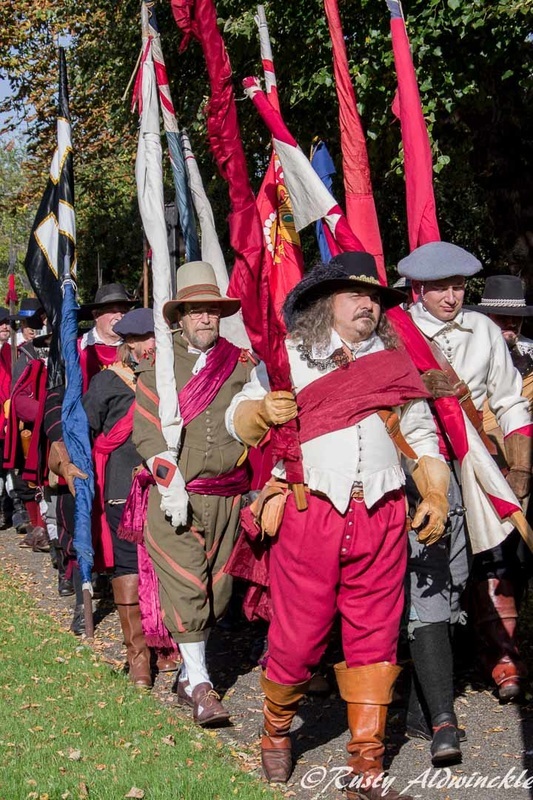 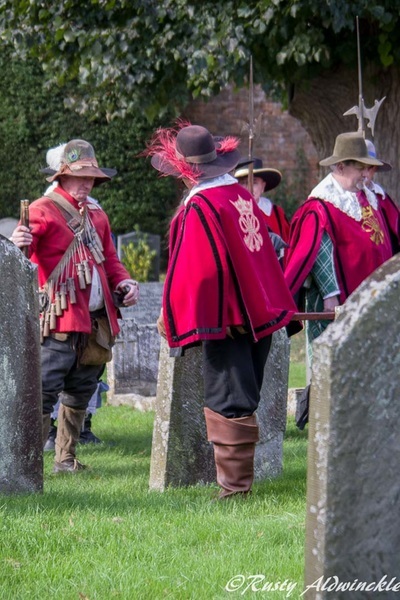 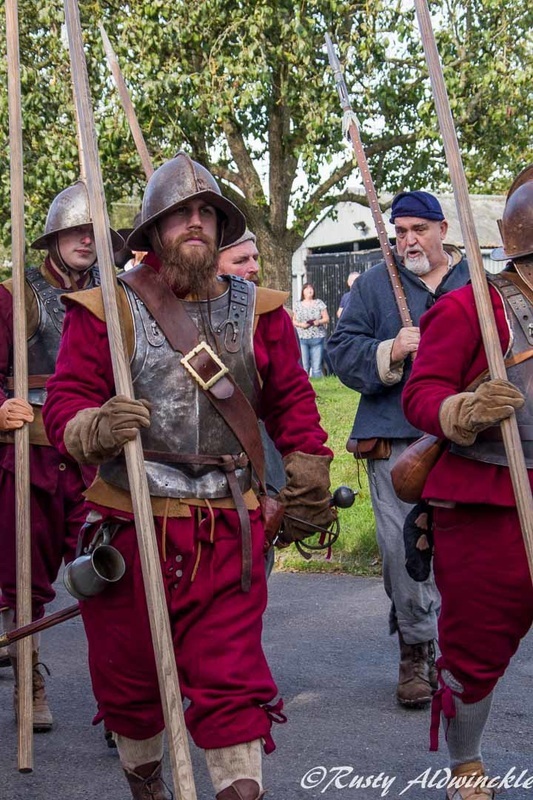 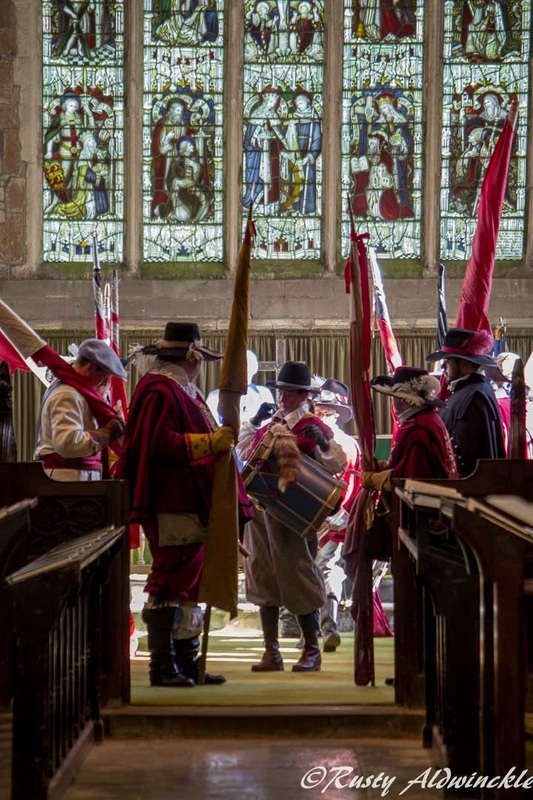 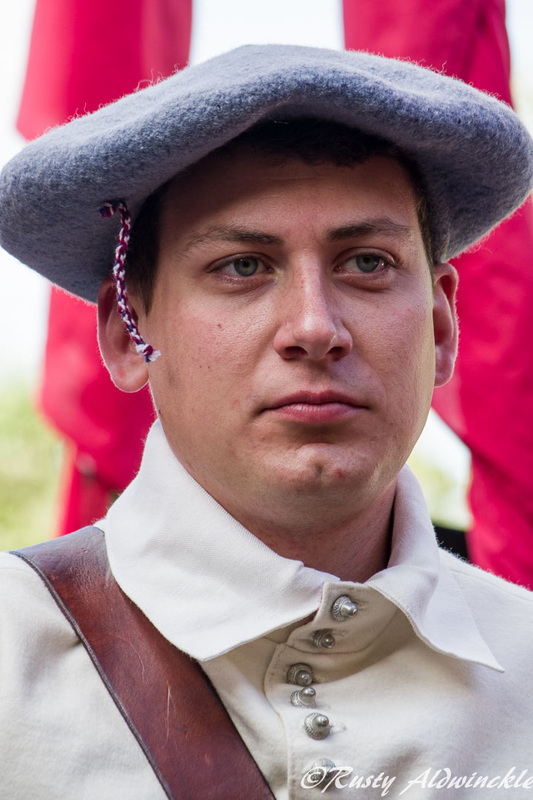 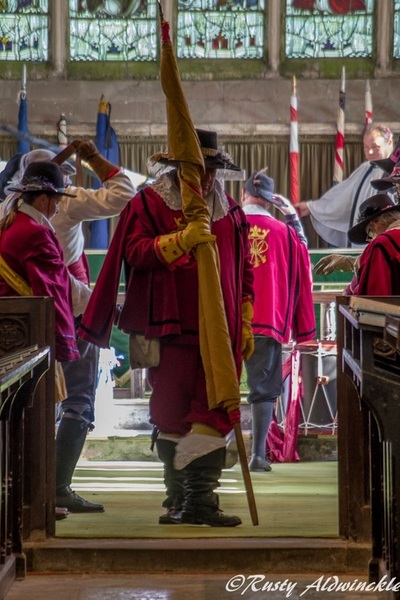 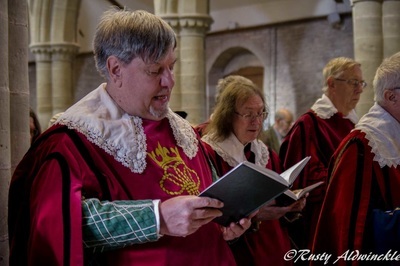 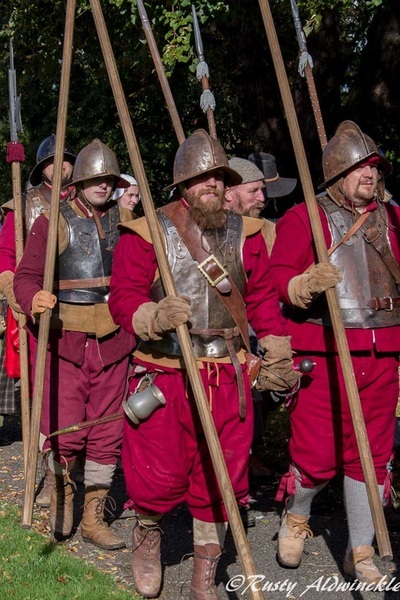 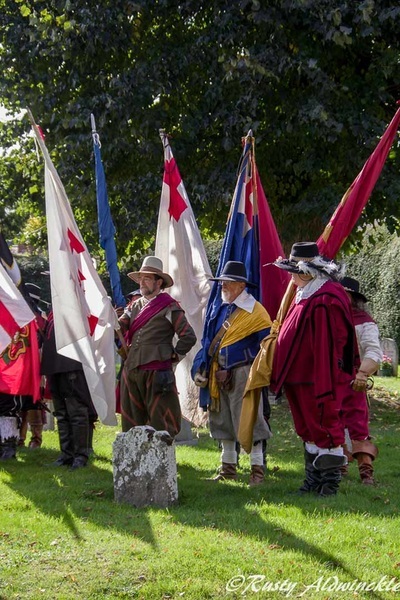 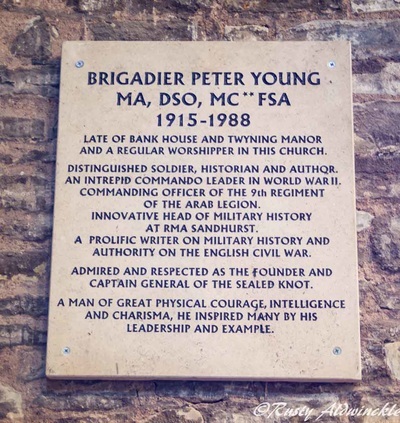 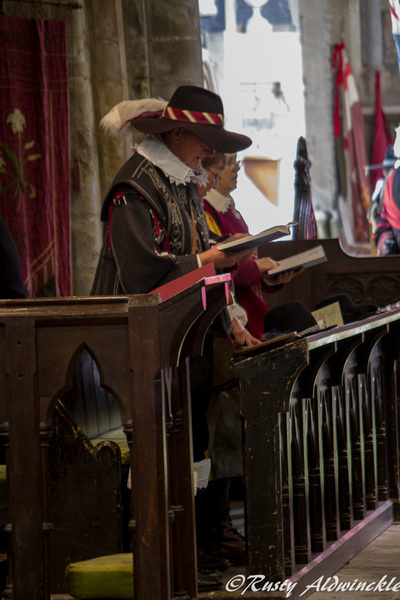 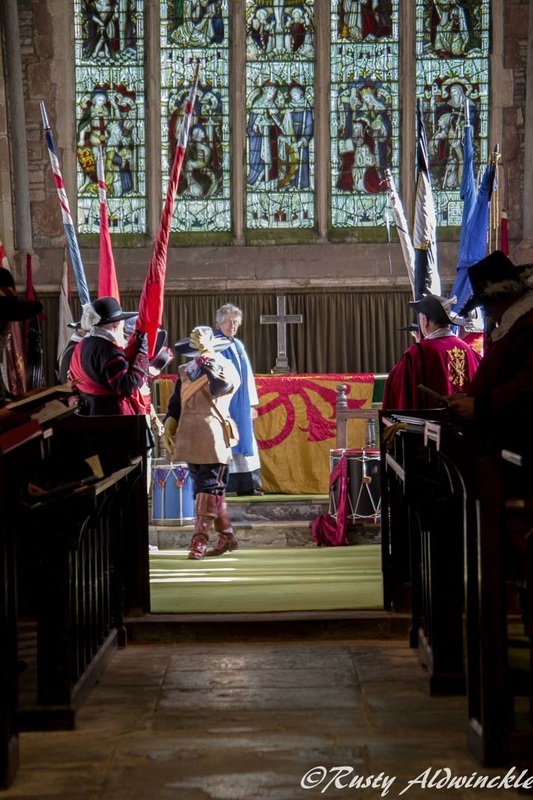 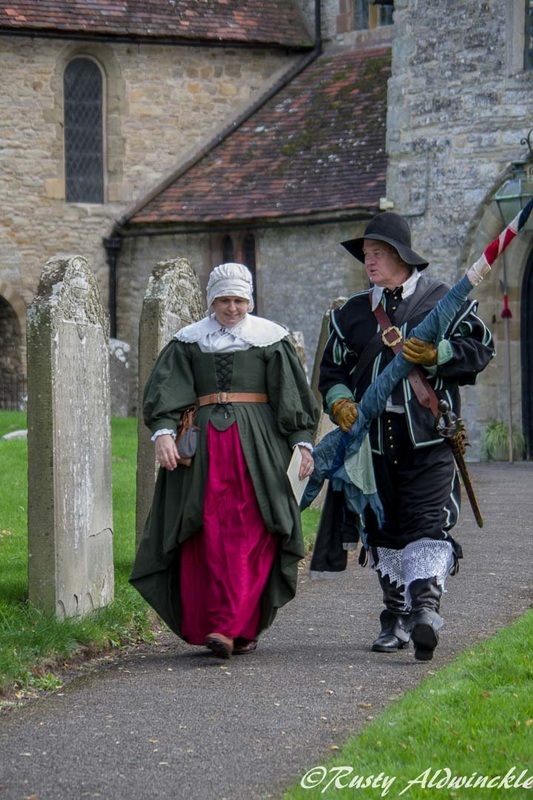 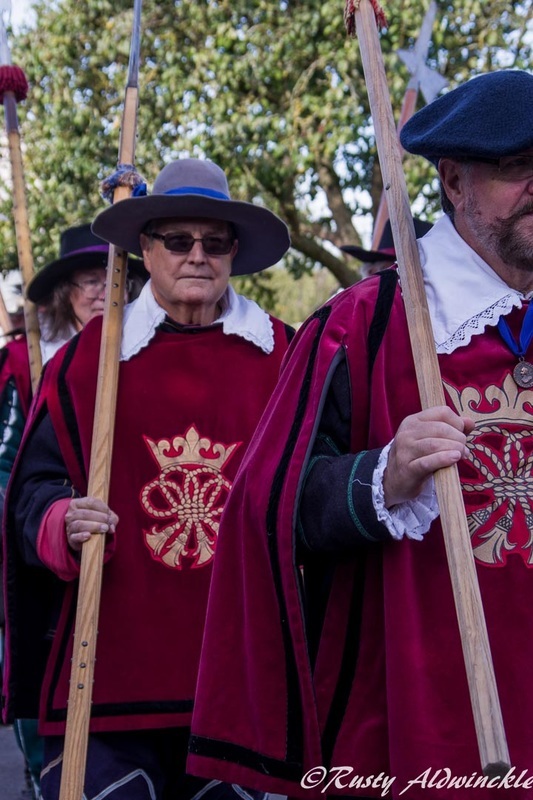 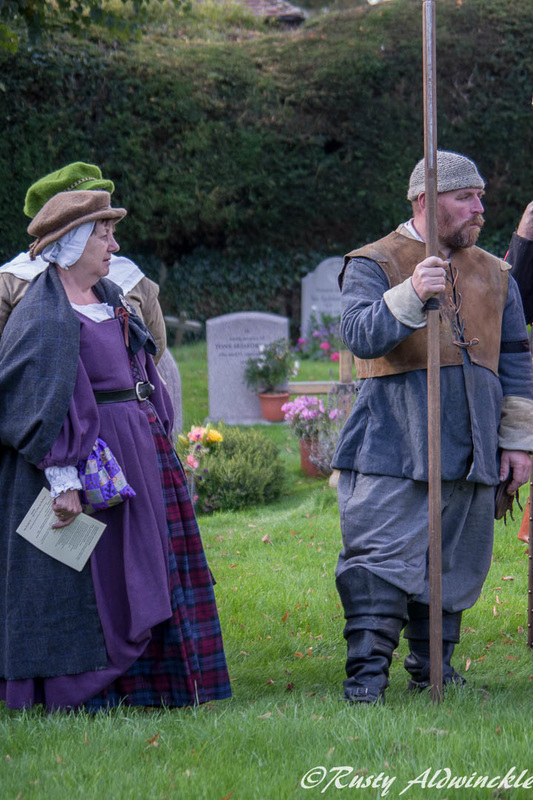 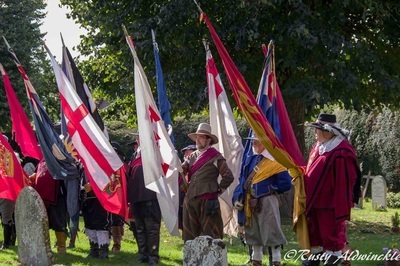 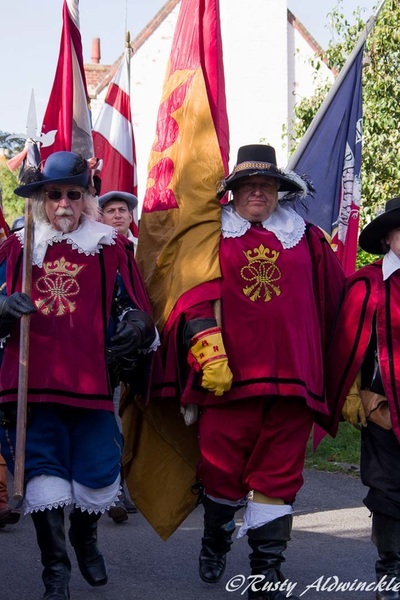 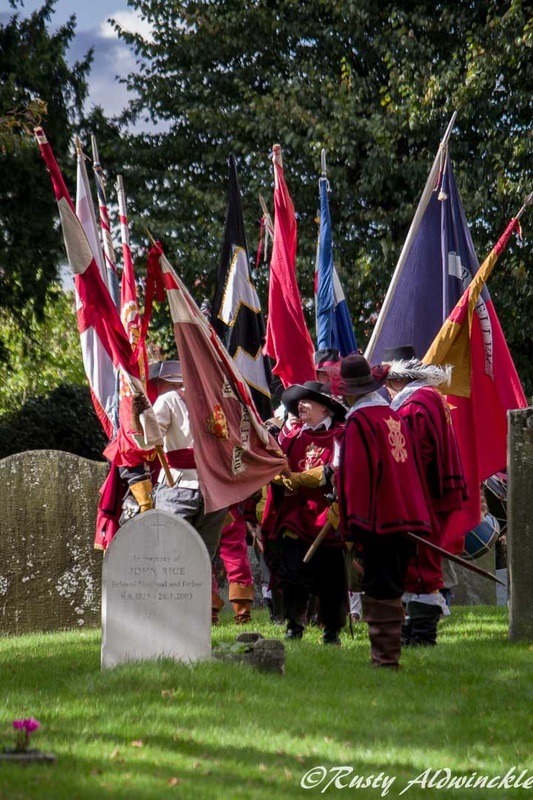 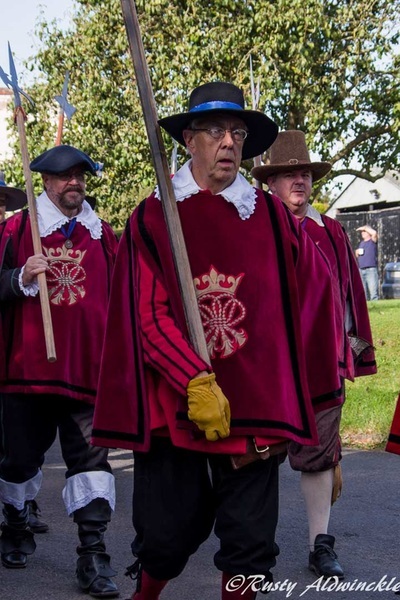 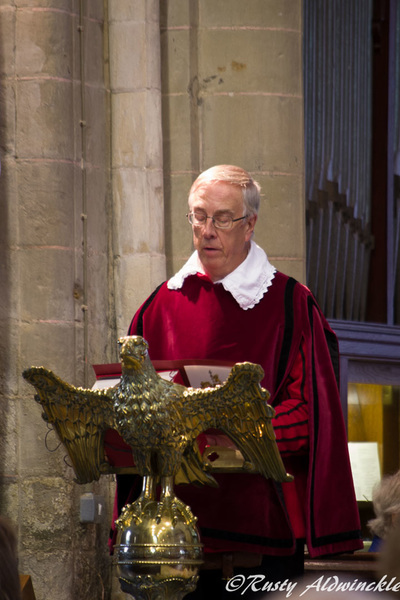 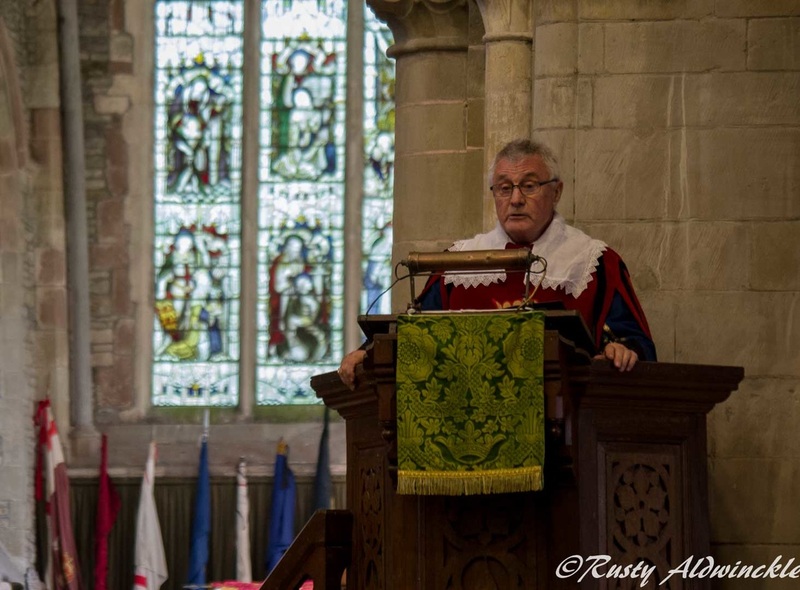 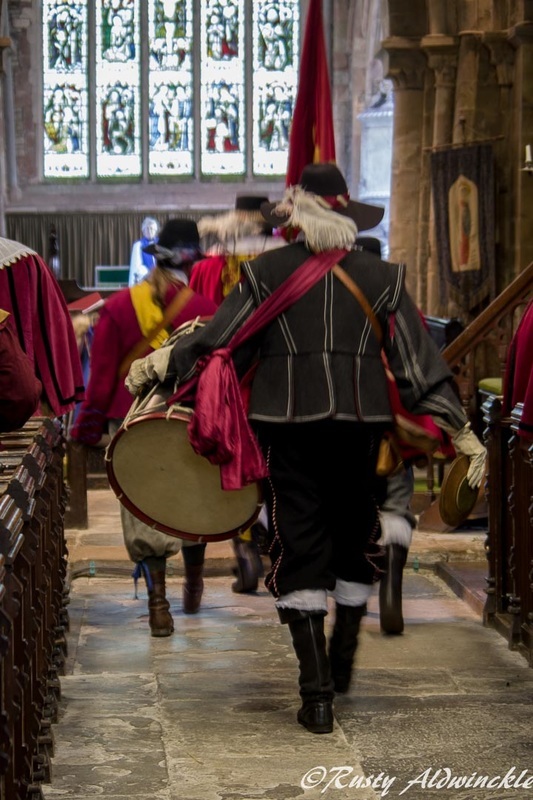 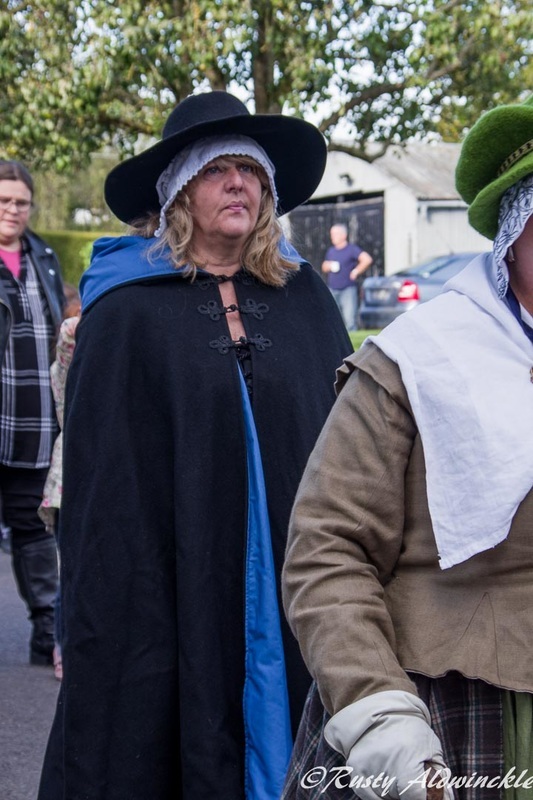 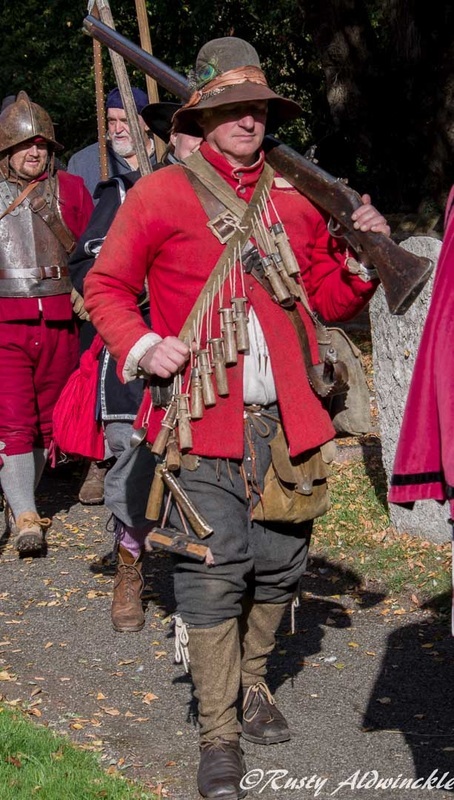 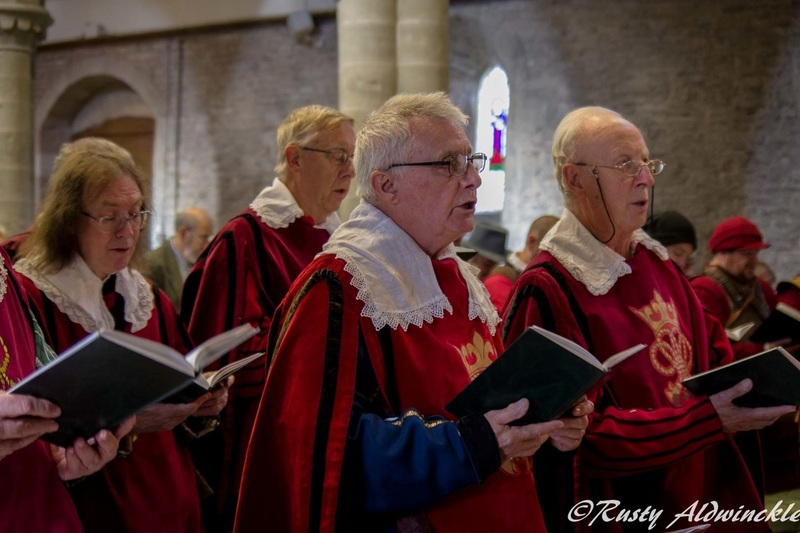 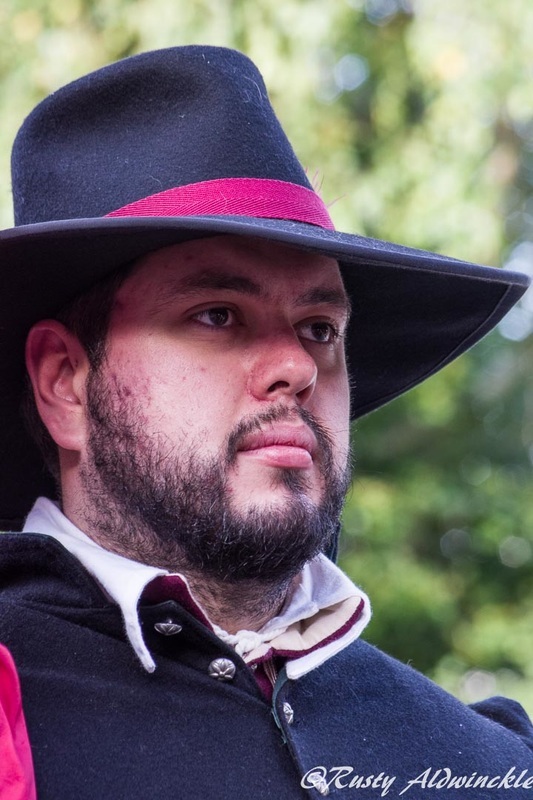 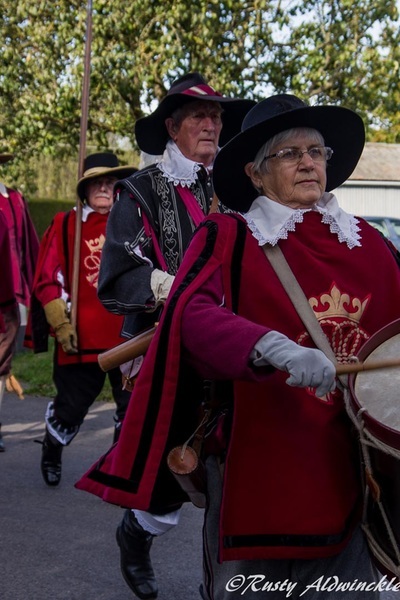 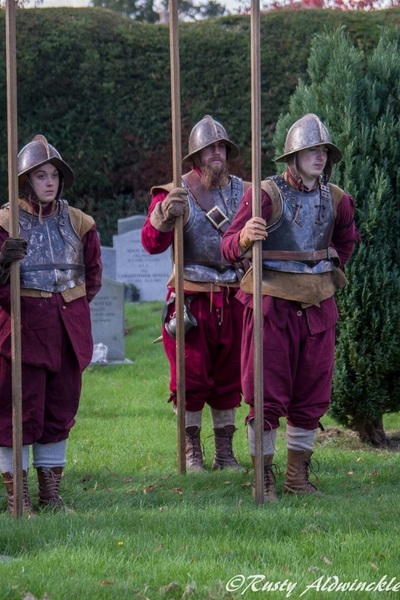 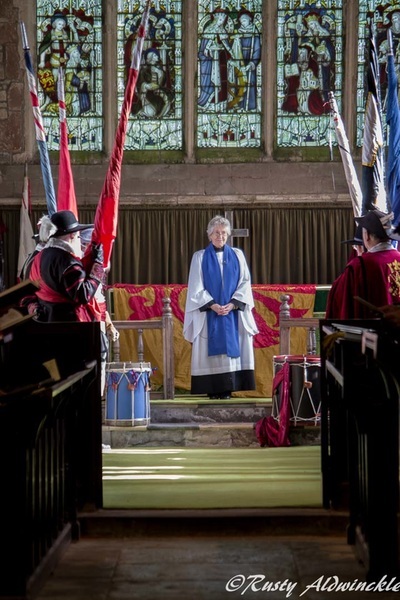 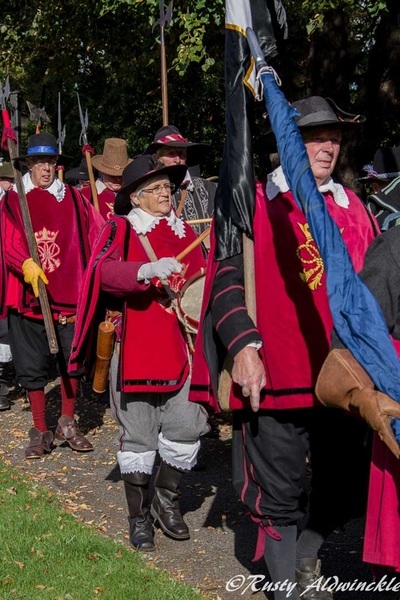 Organised by the Yeoman of the Sealed Knot at St Mary's Church which was regularly attended by the Founder of the Society, Brigadier Sir Peter Young. 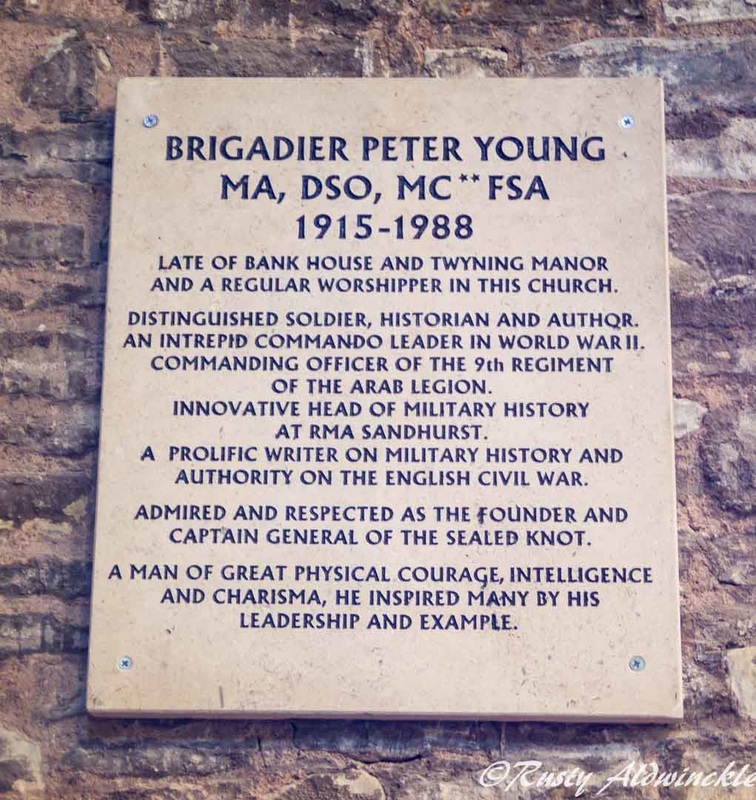 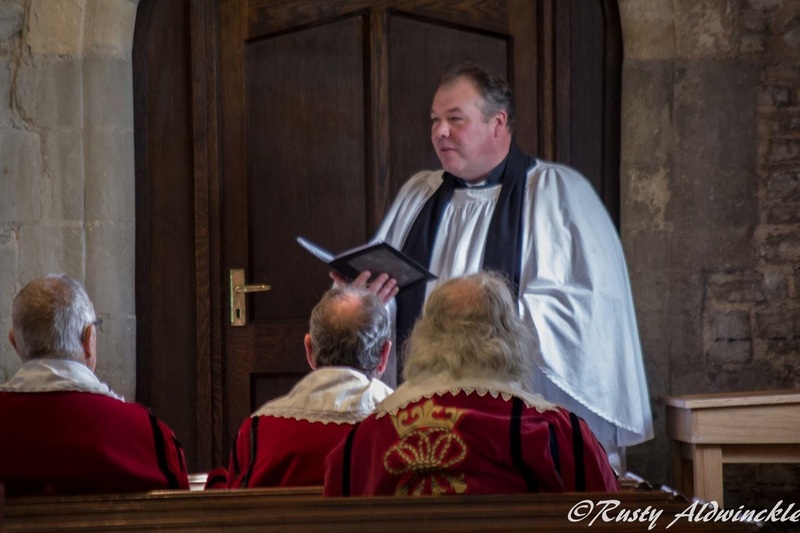 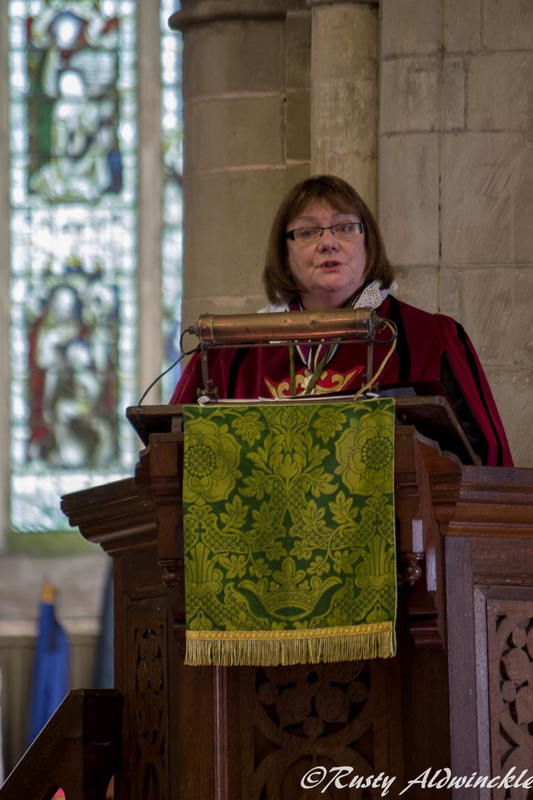 This years Service included the unveiling of a plaque in his memory and a moment of reflection for the Members who have passed away this year. 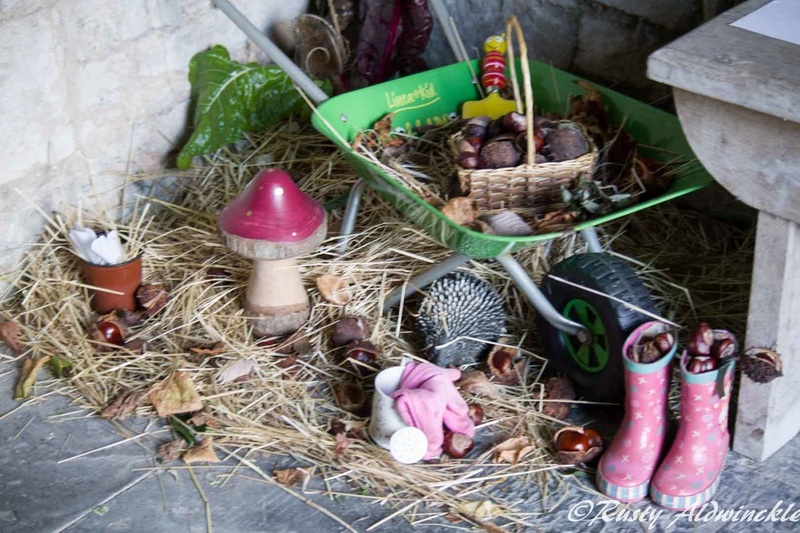 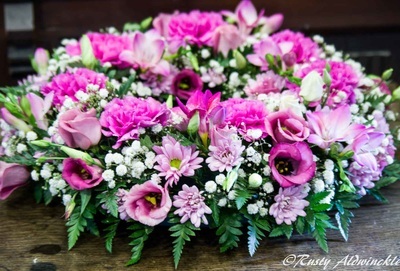 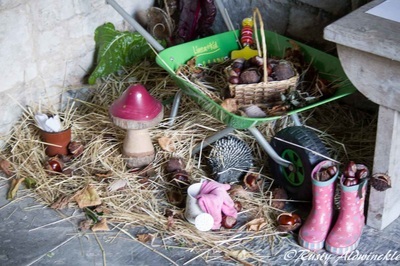 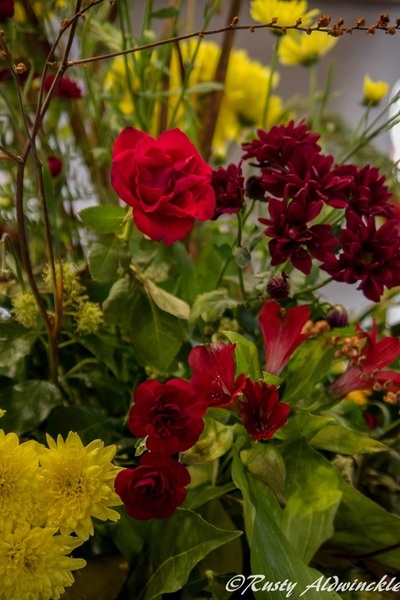 Some young, some old, some suddenly and others after a long illness, all will be missed.